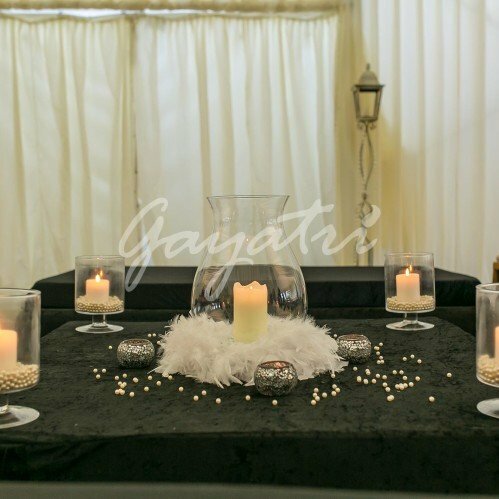 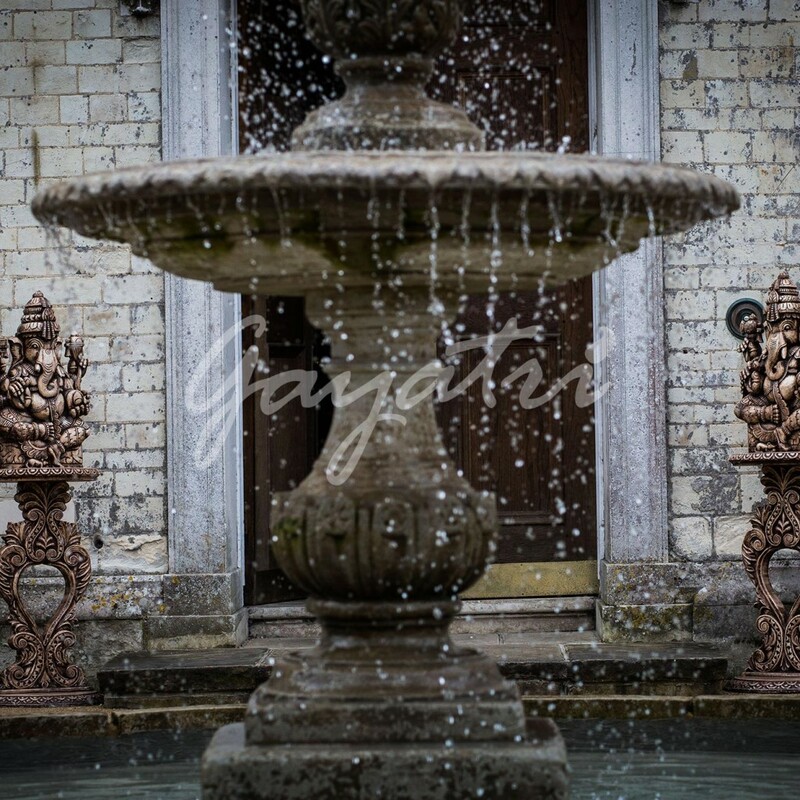 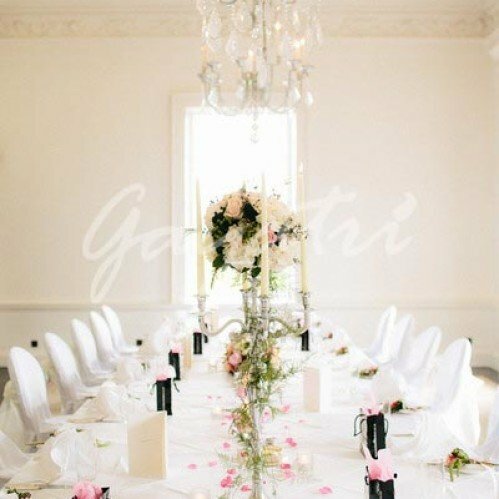 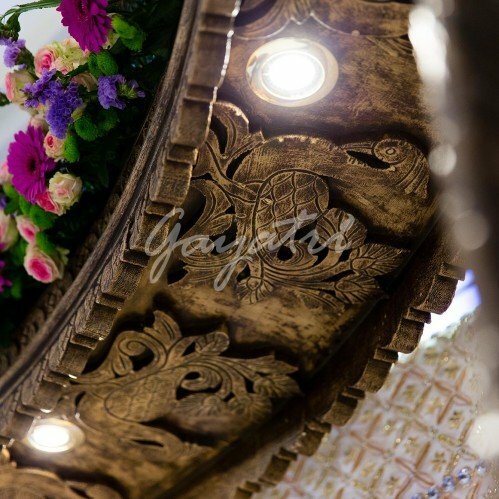 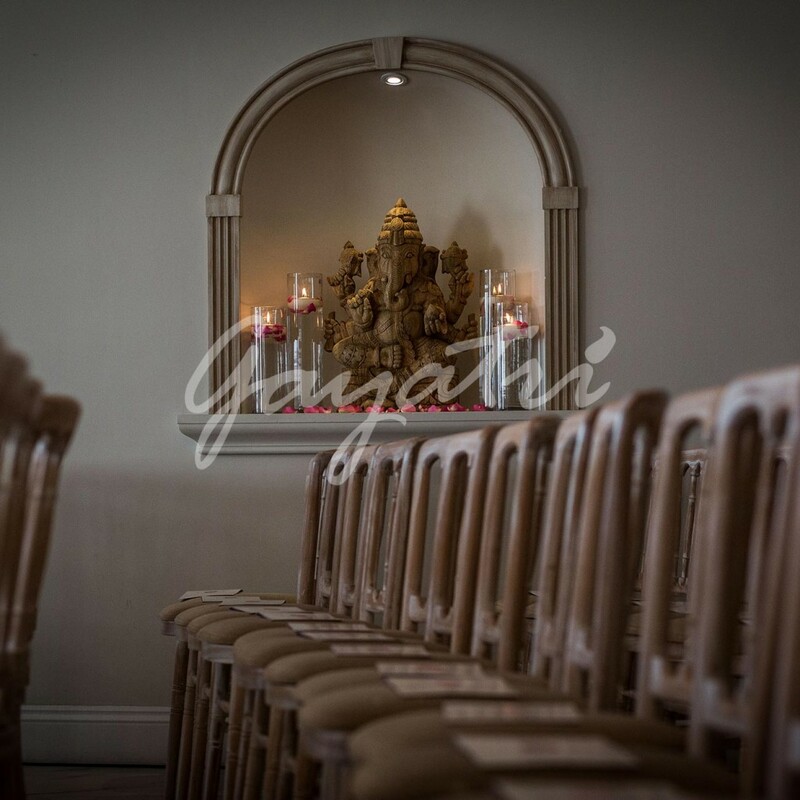 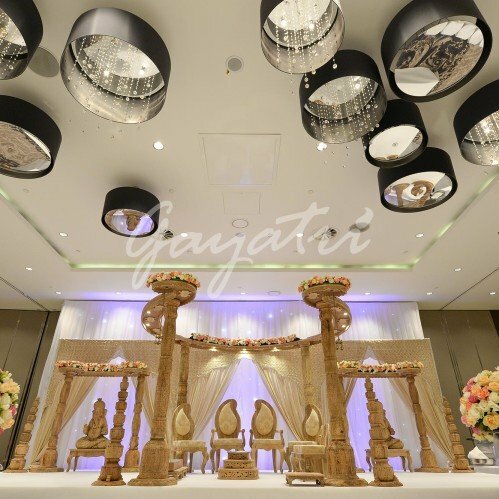 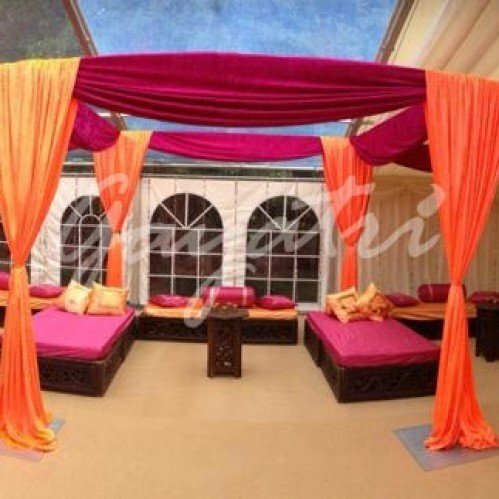 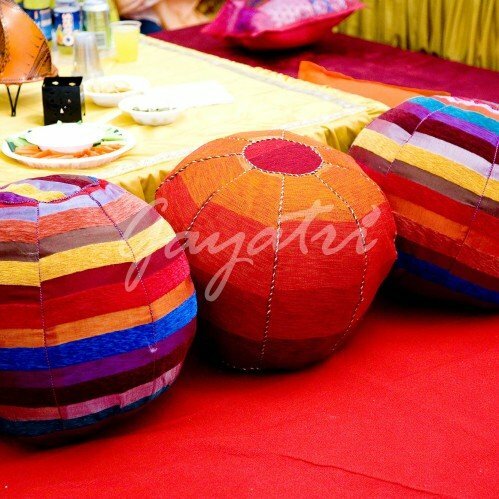 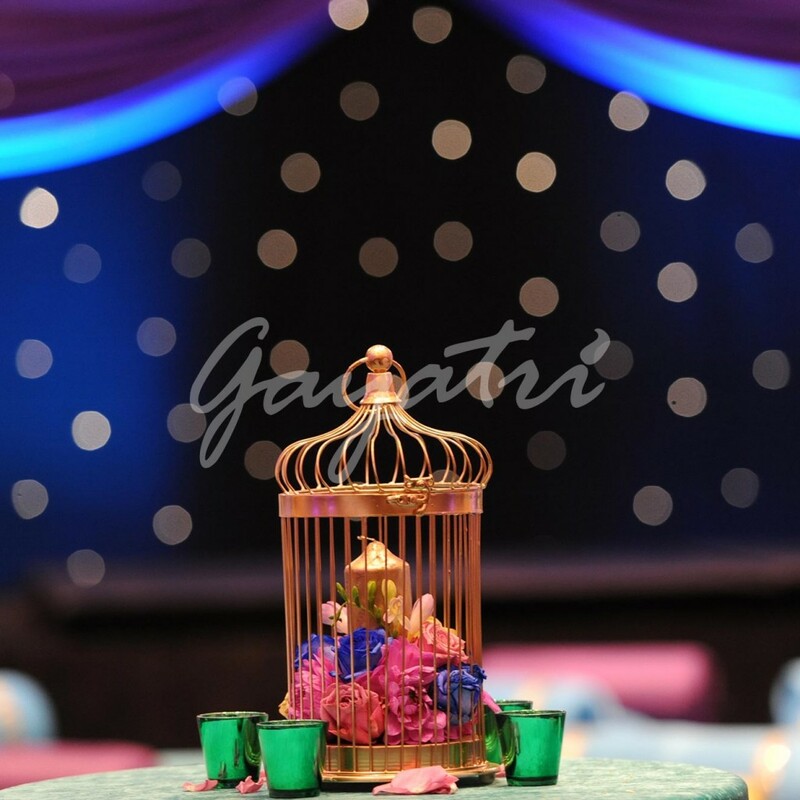 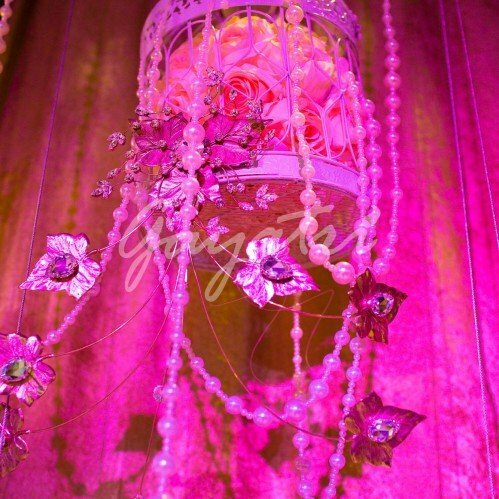 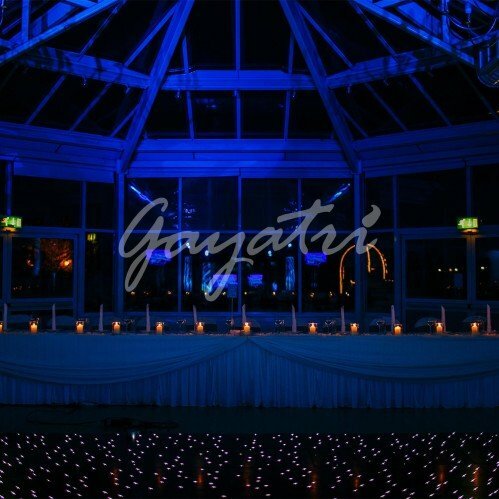 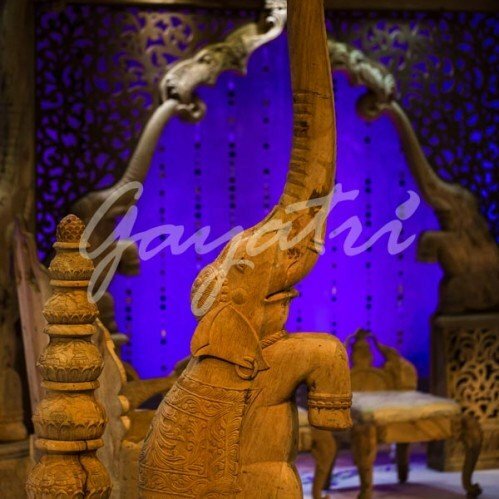 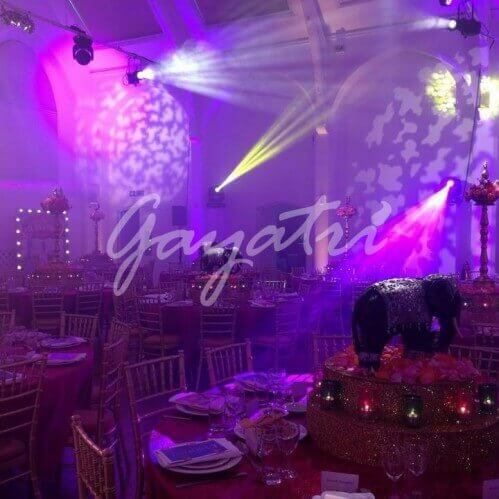 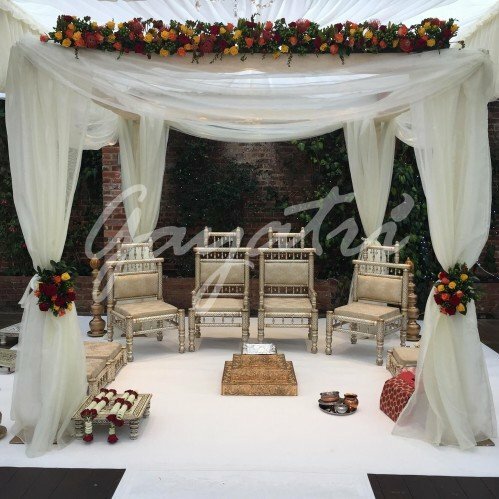 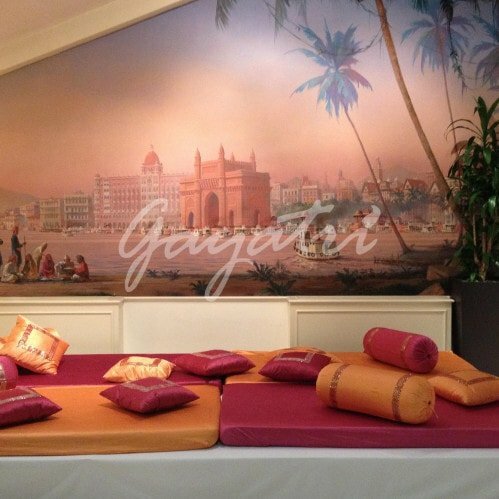 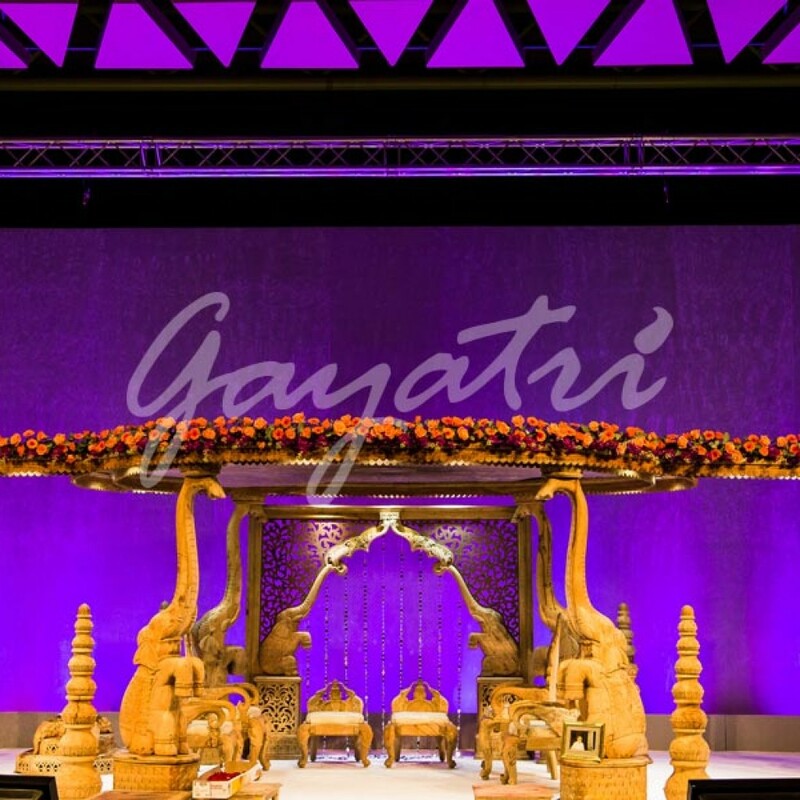 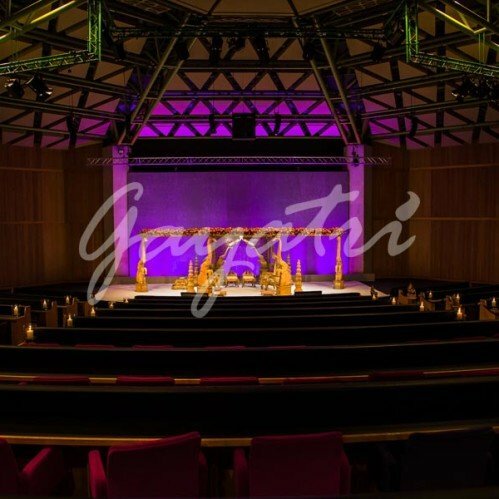 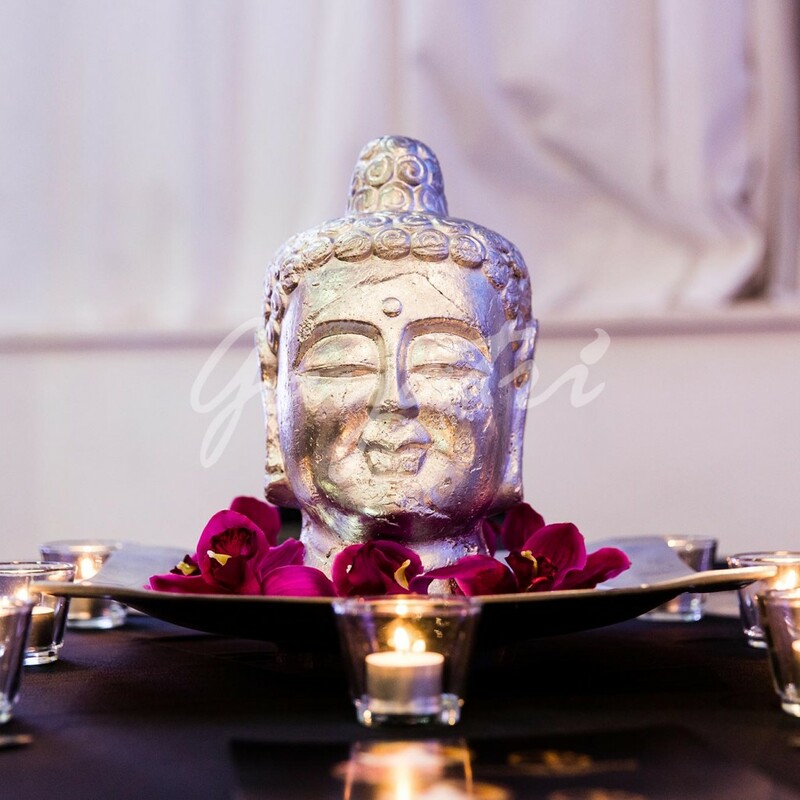 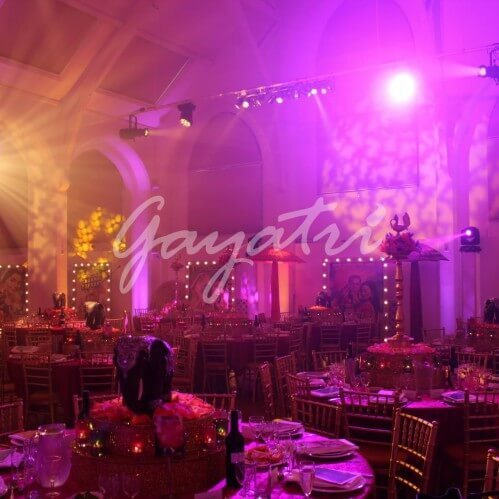 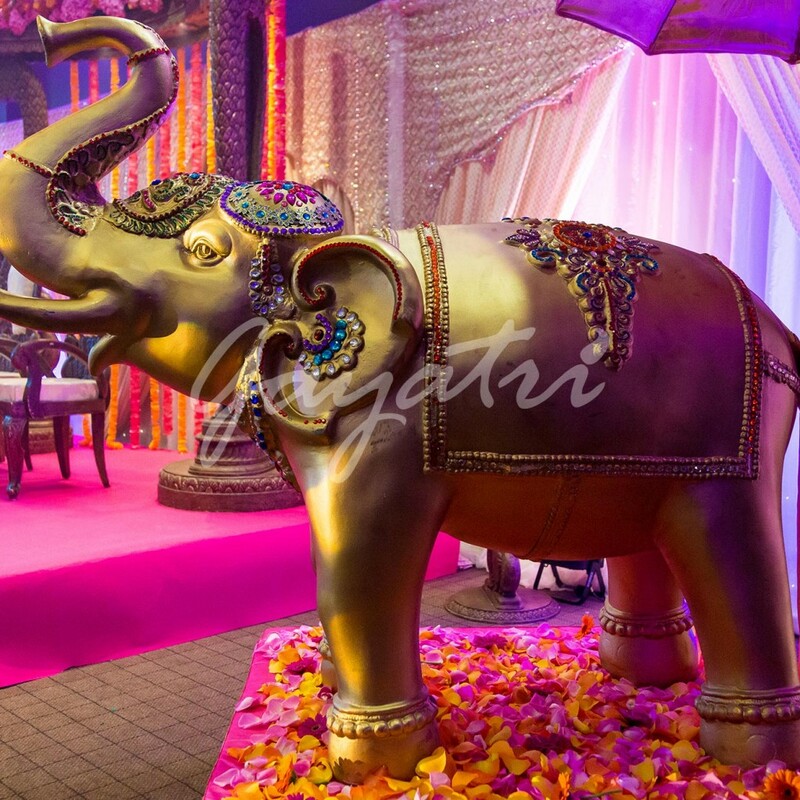 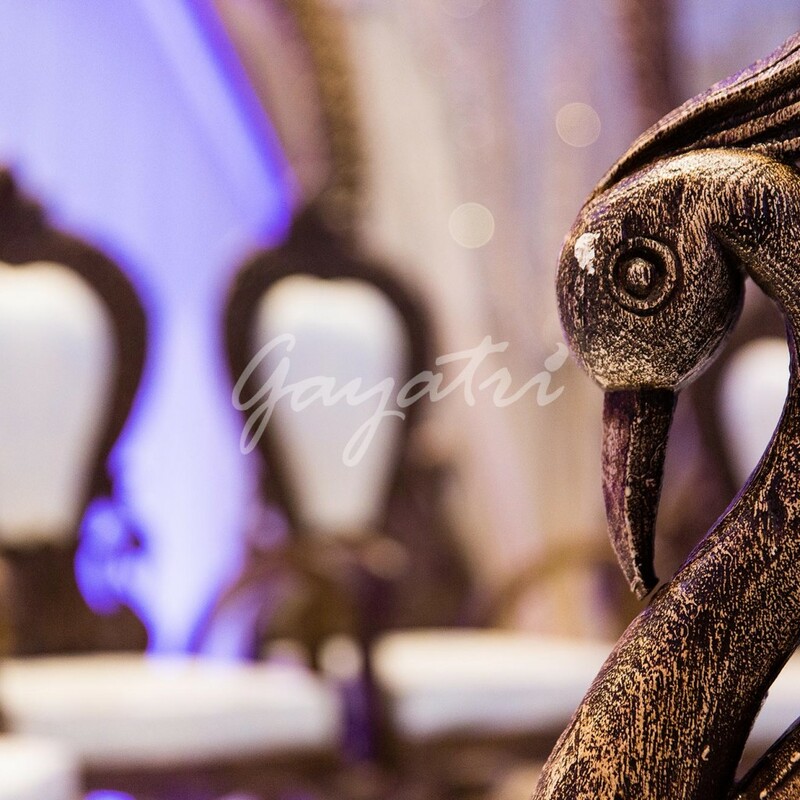 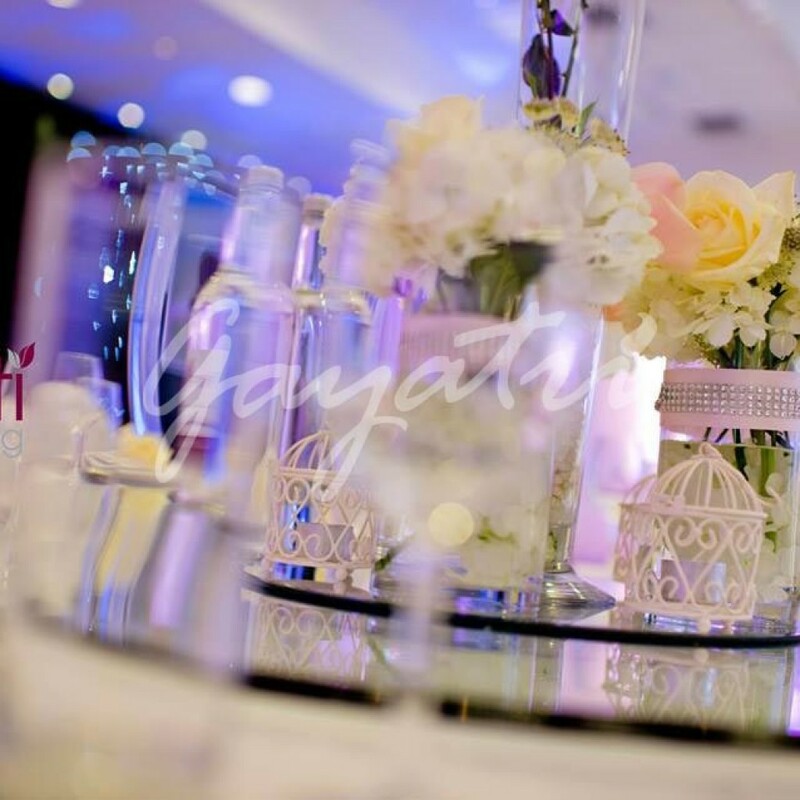 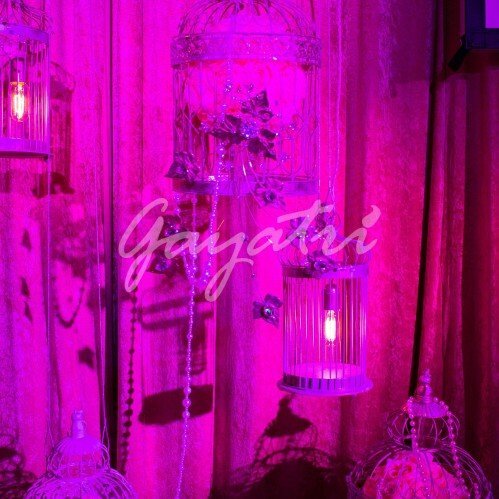 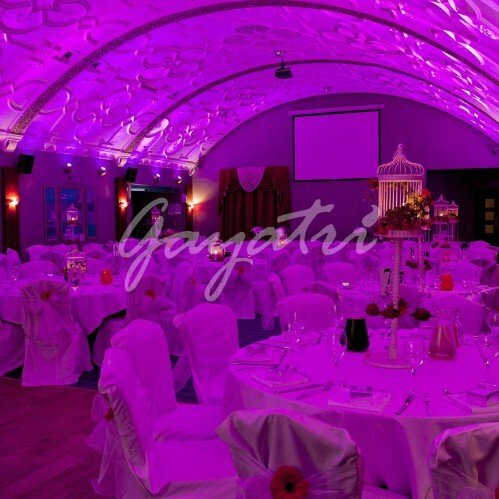 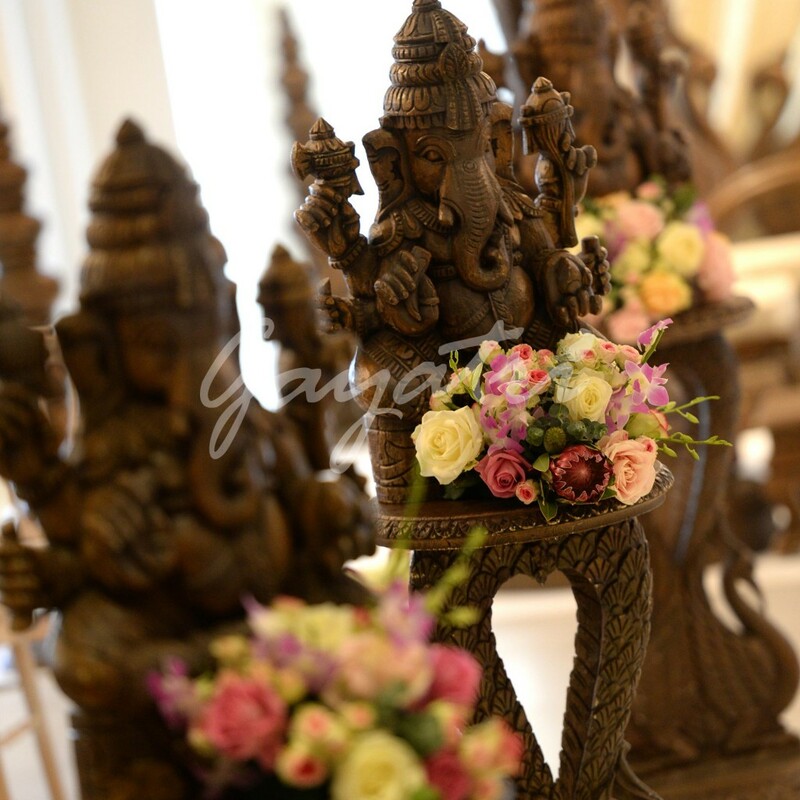 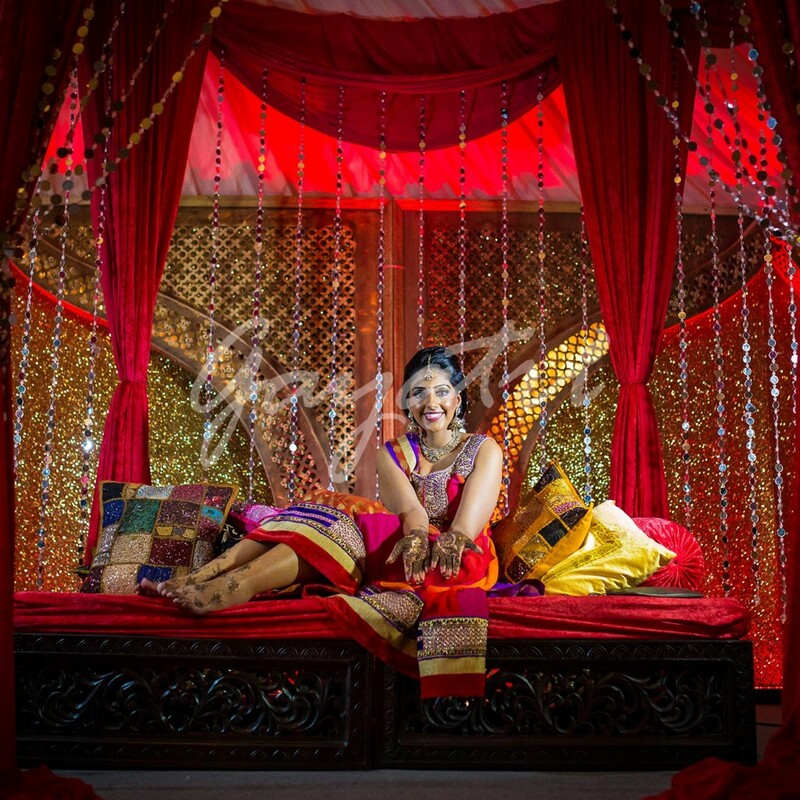 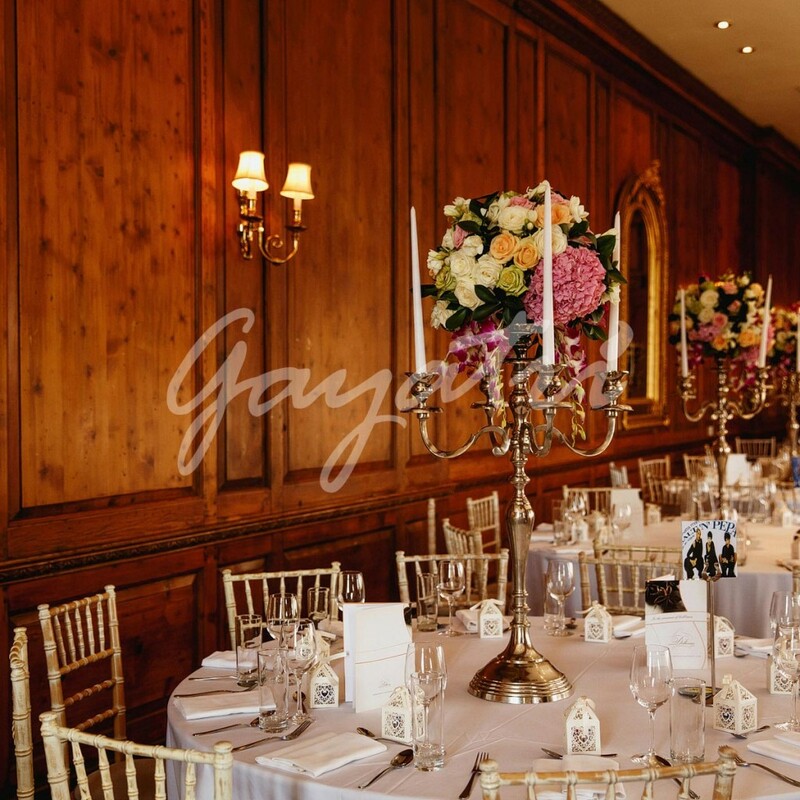 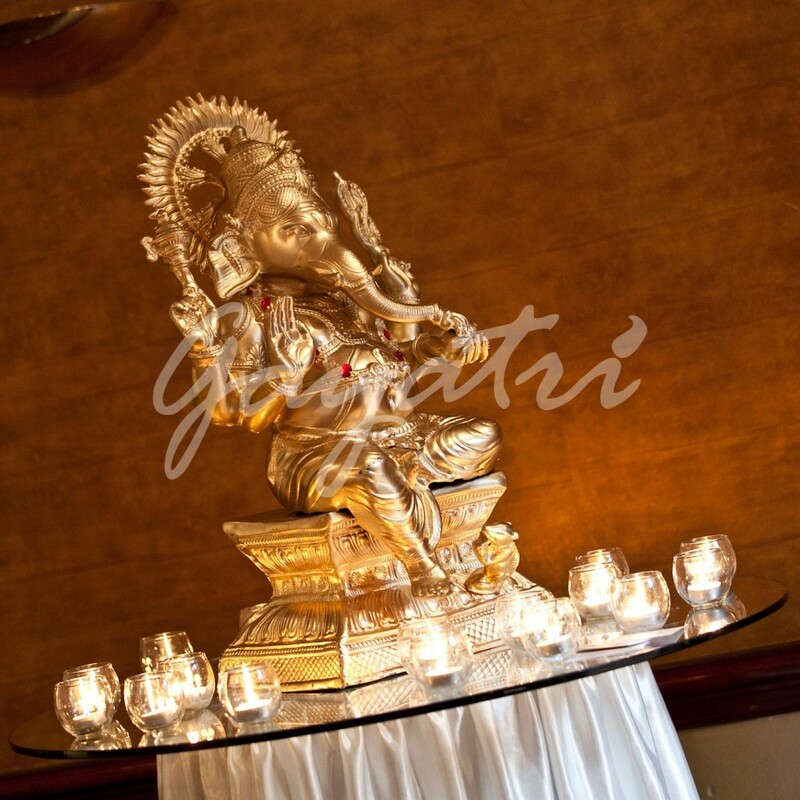 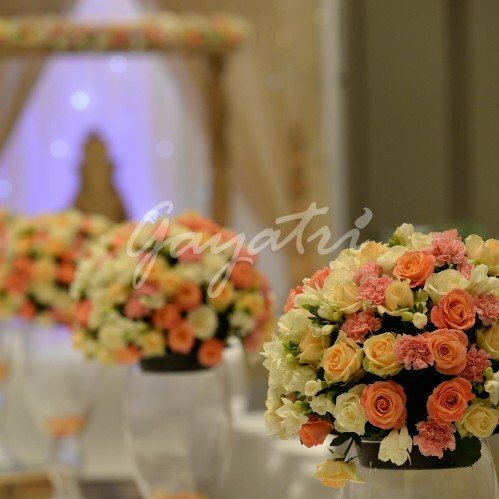 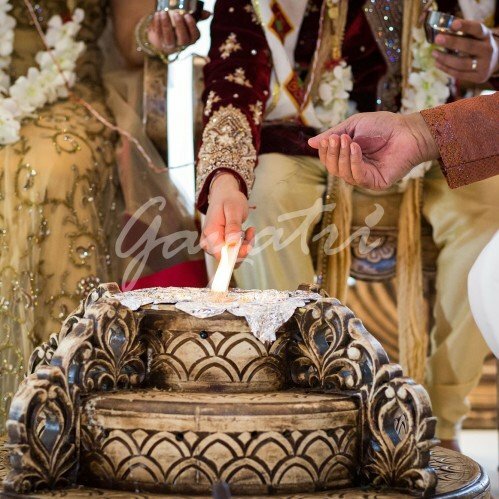 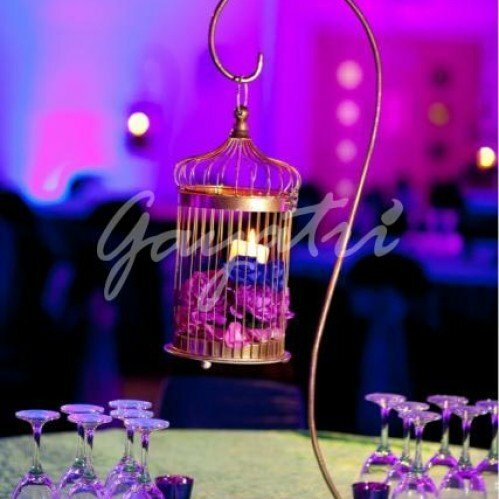 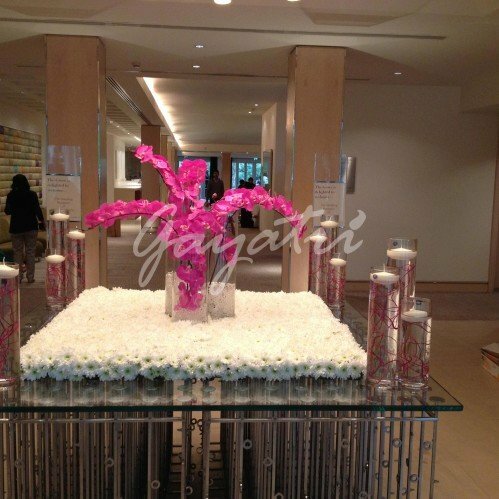 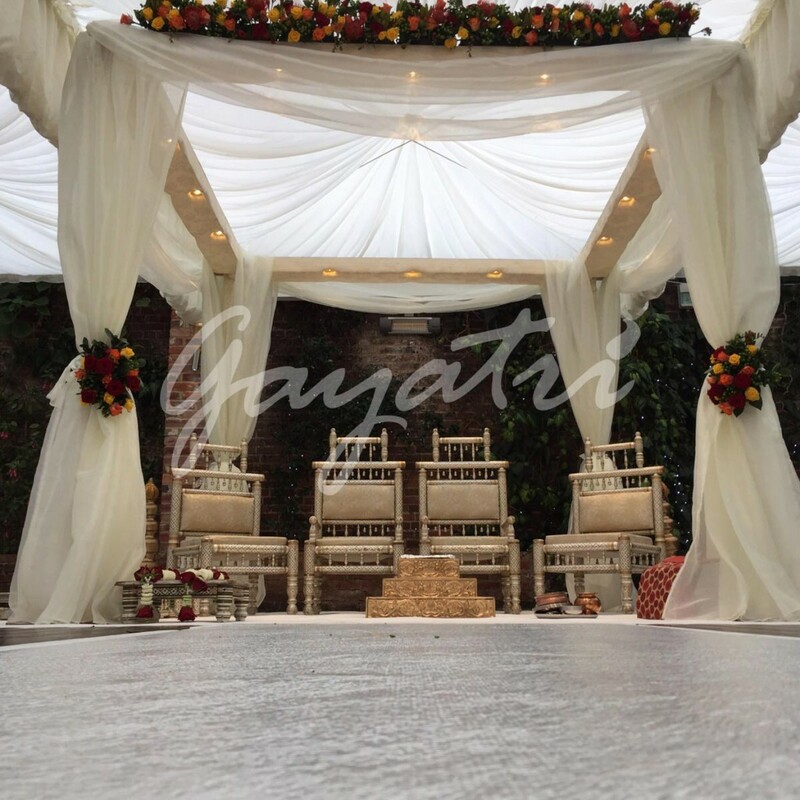 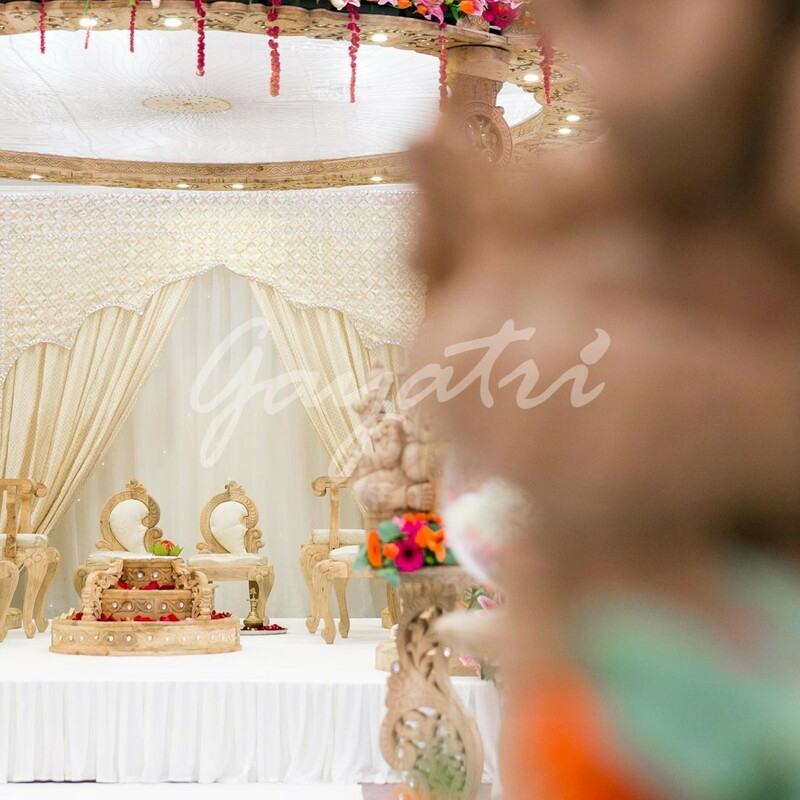 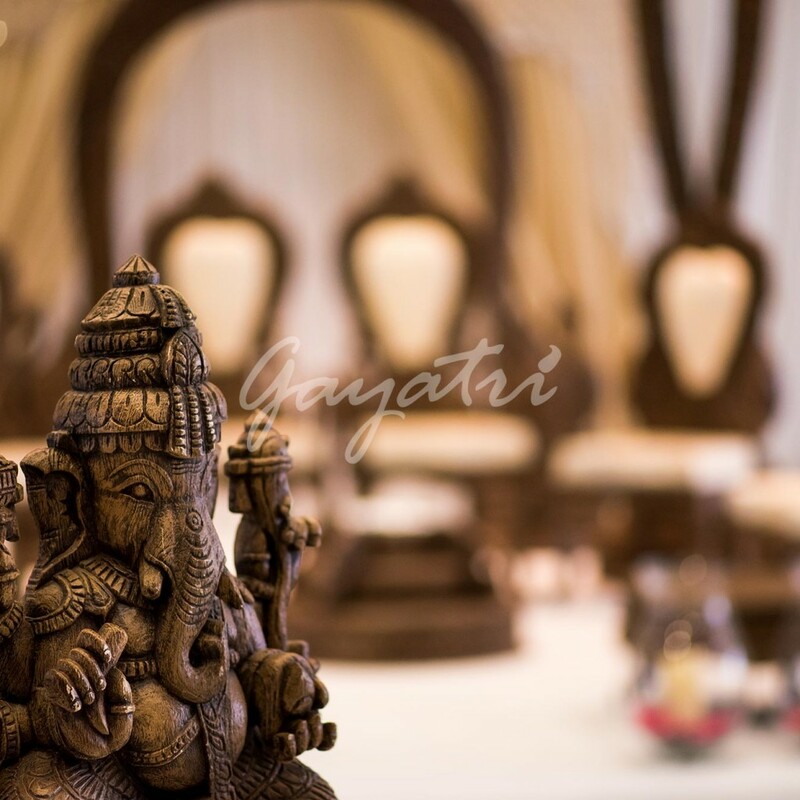 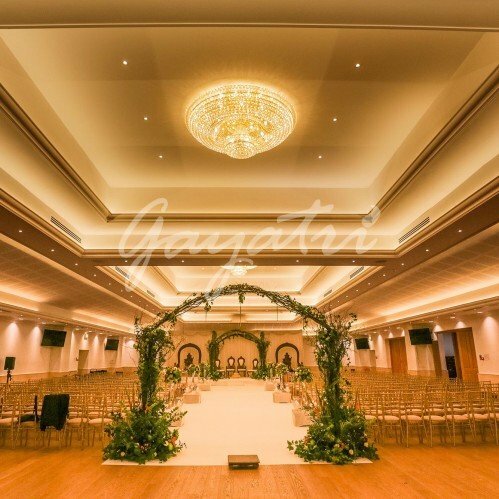 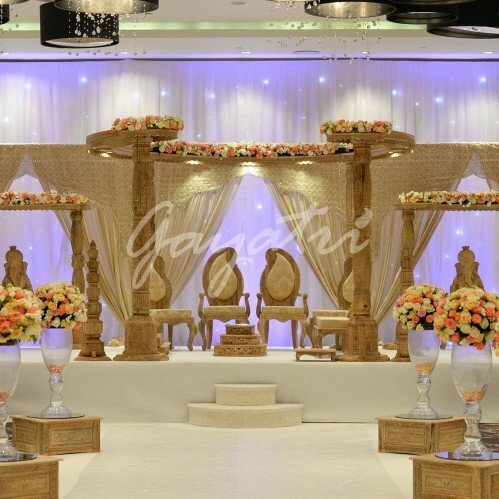 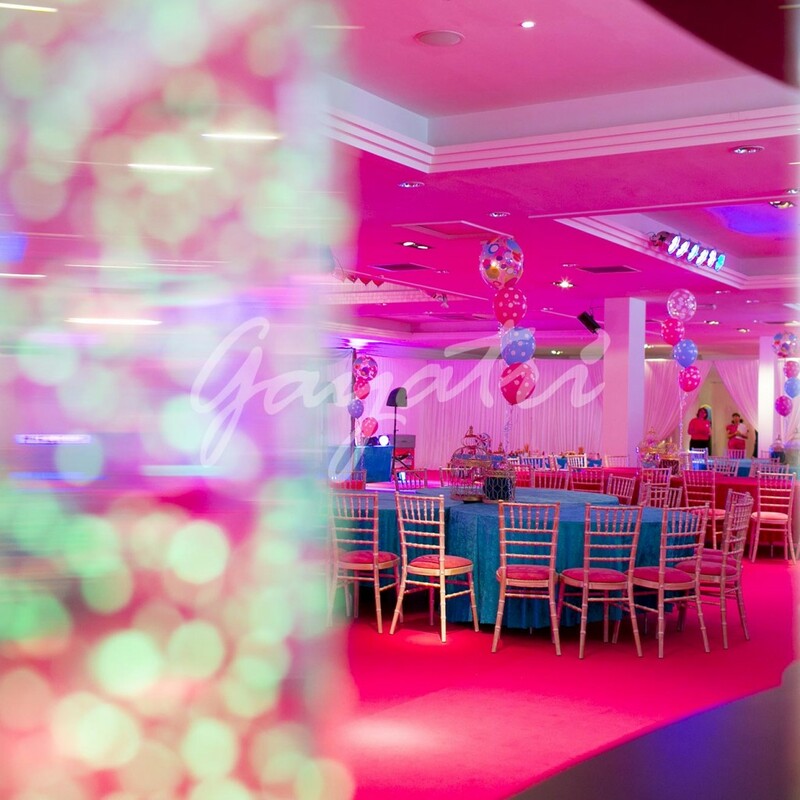 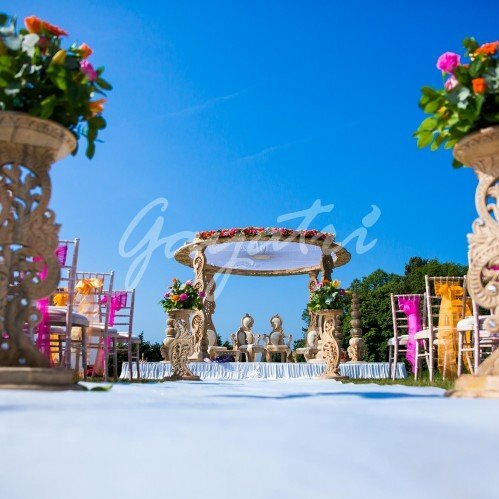 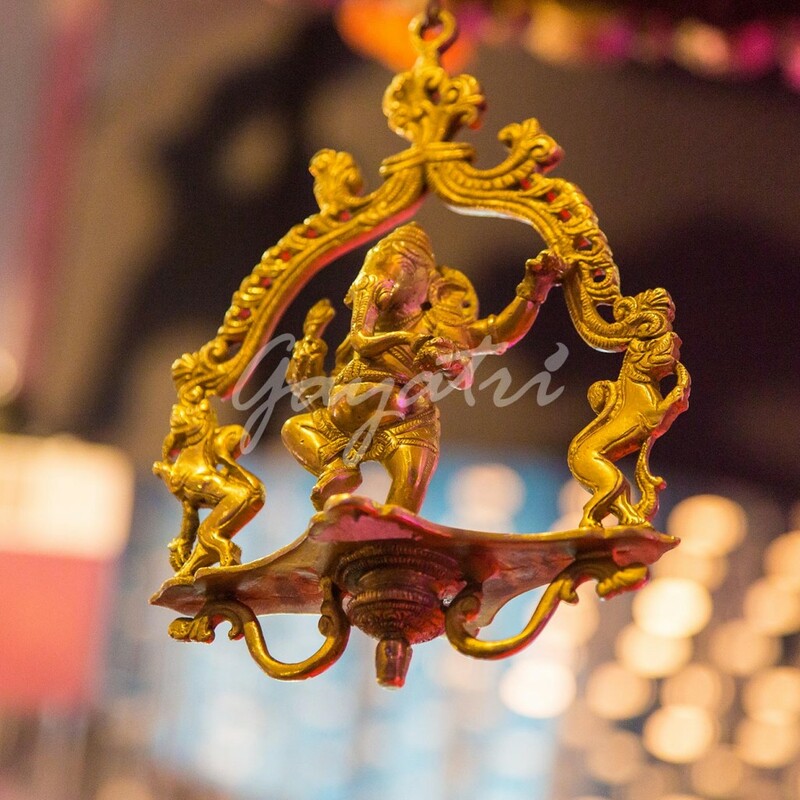 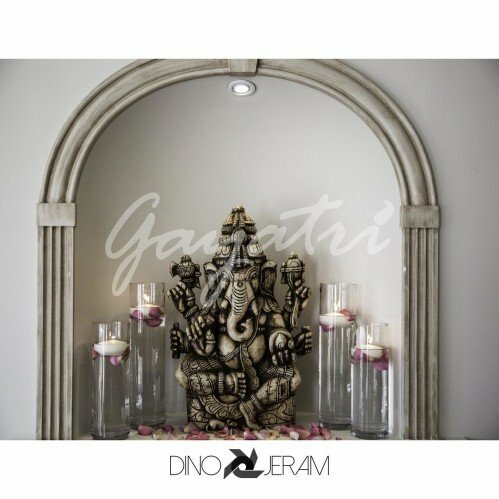 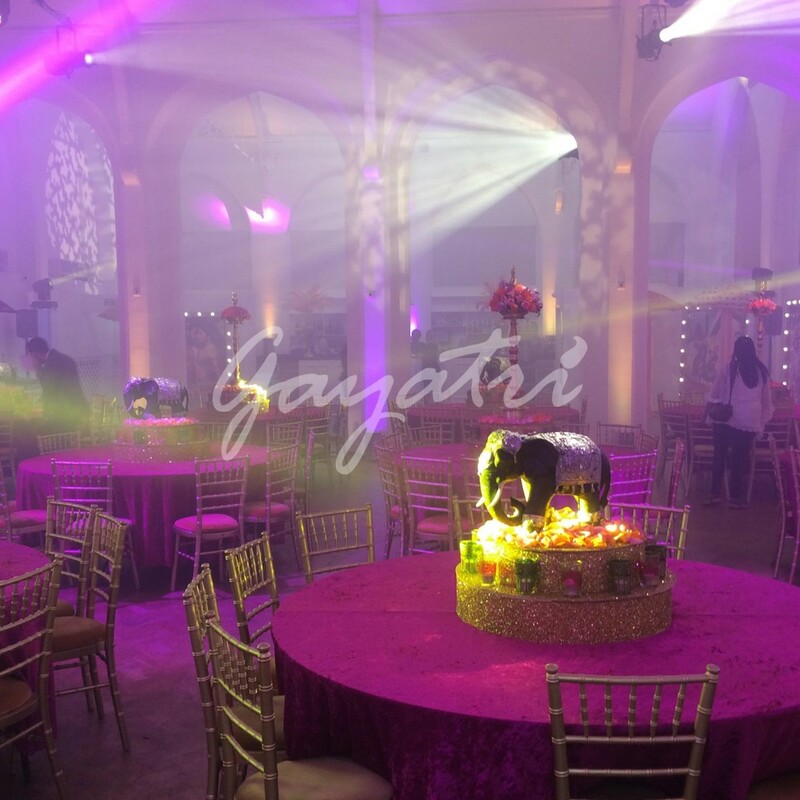 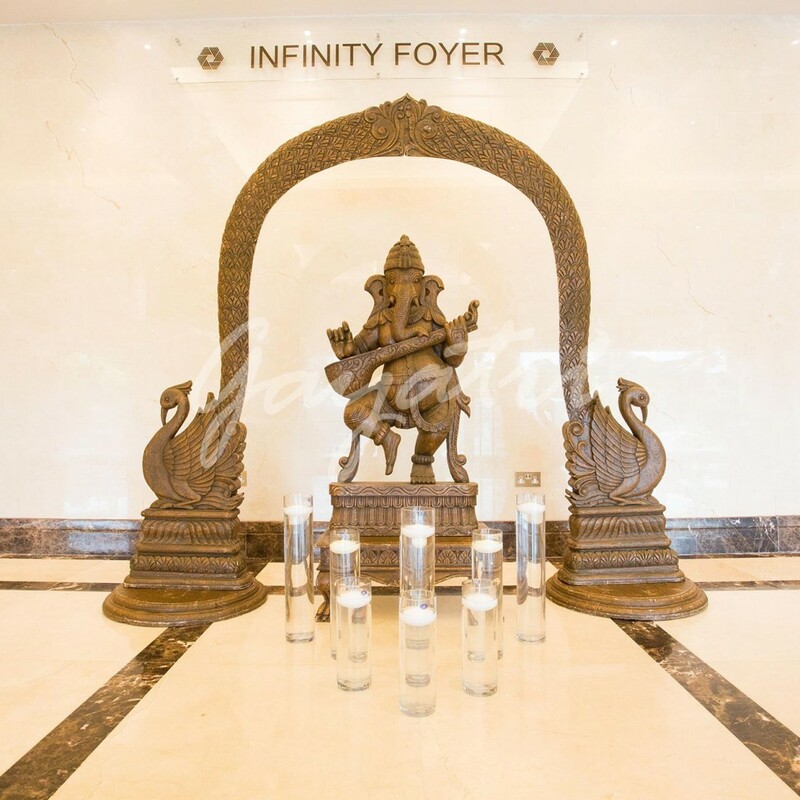 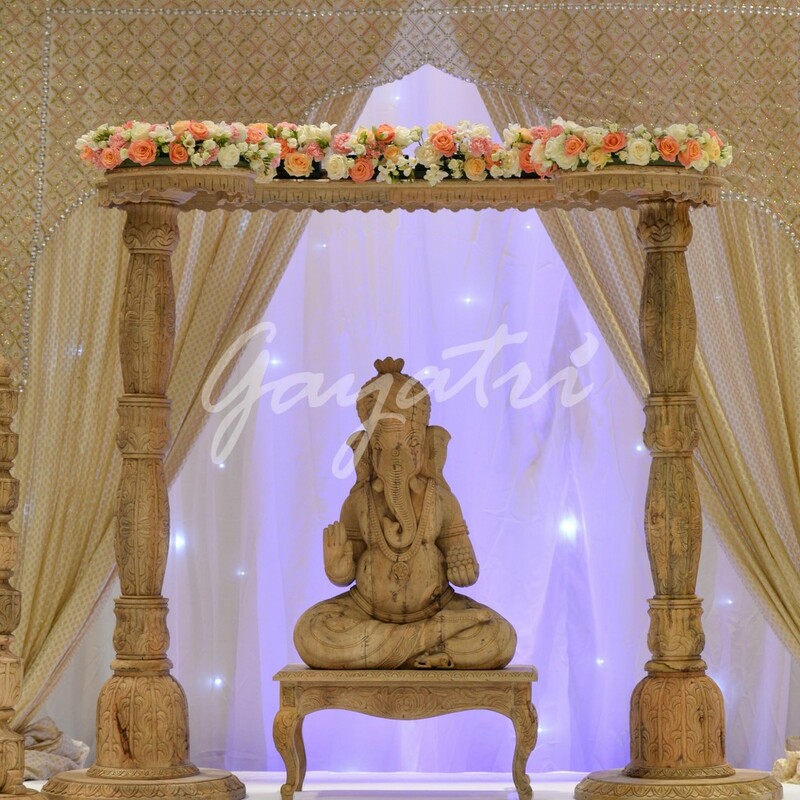 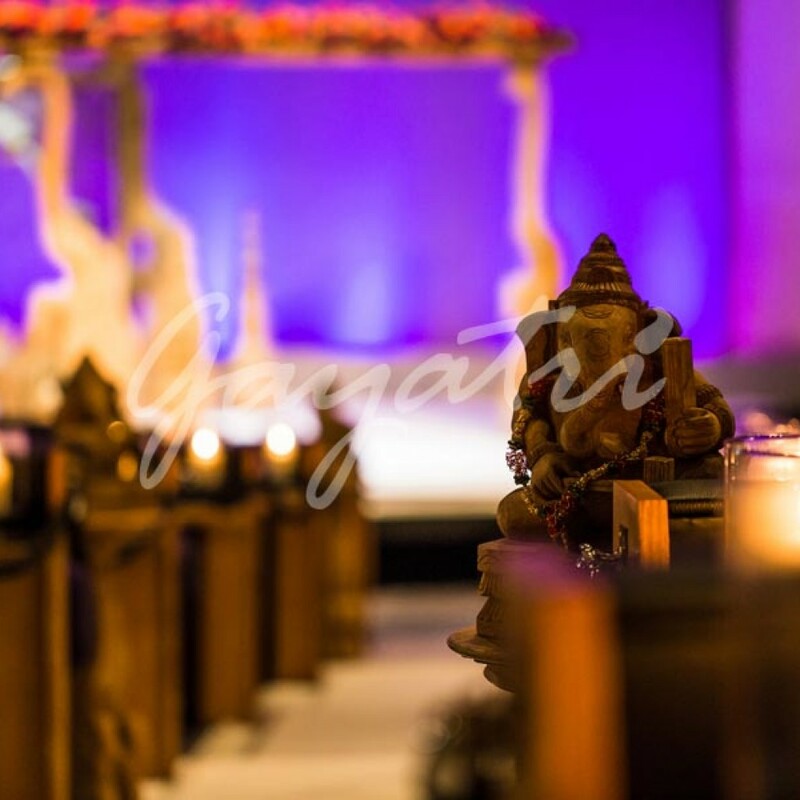 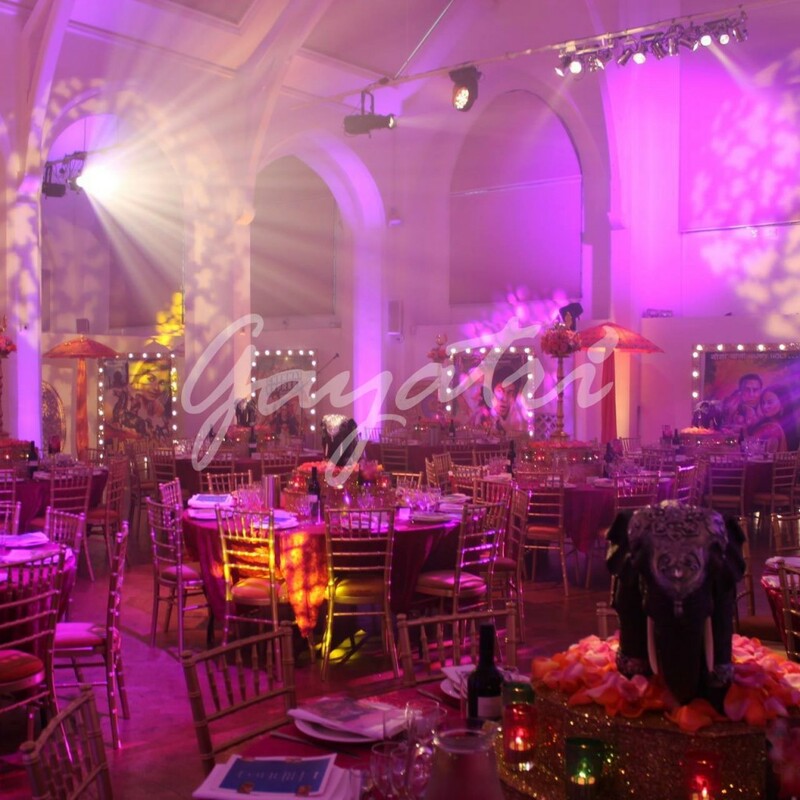 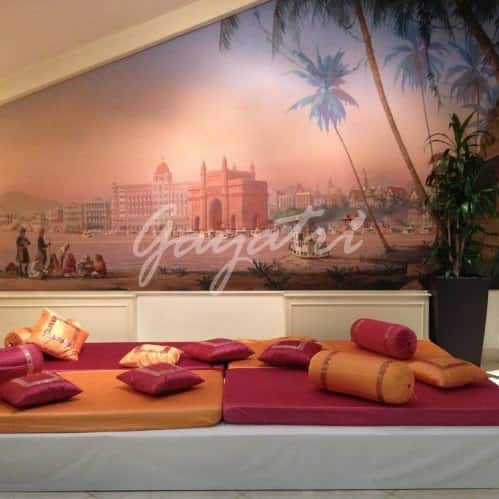 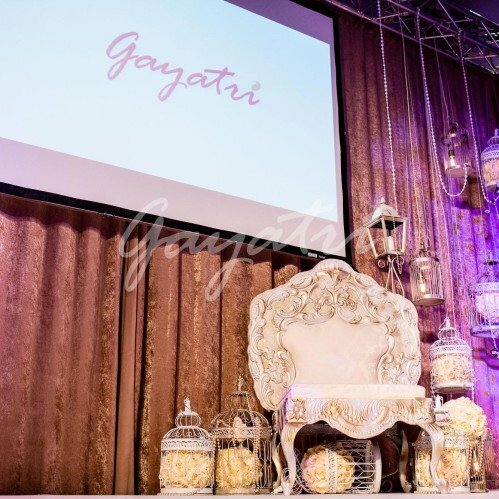 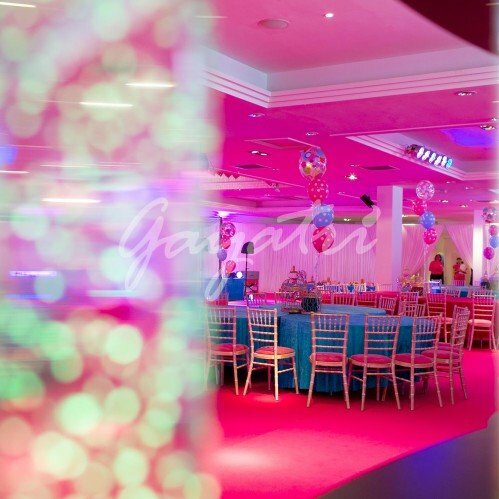 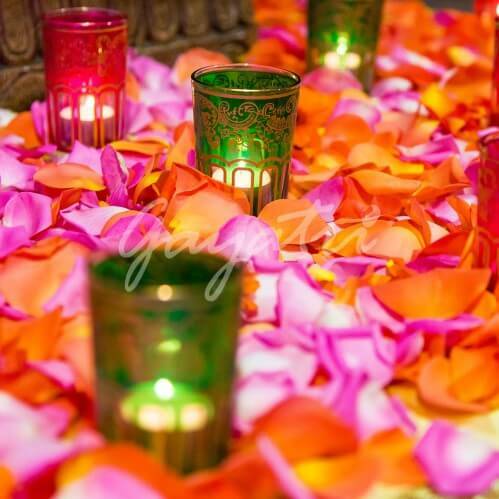 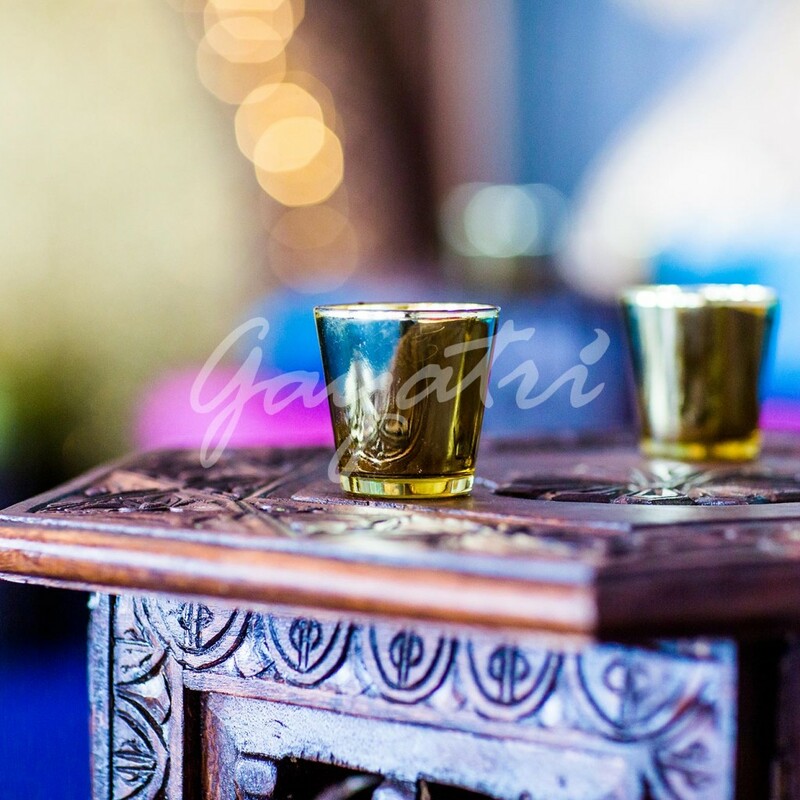 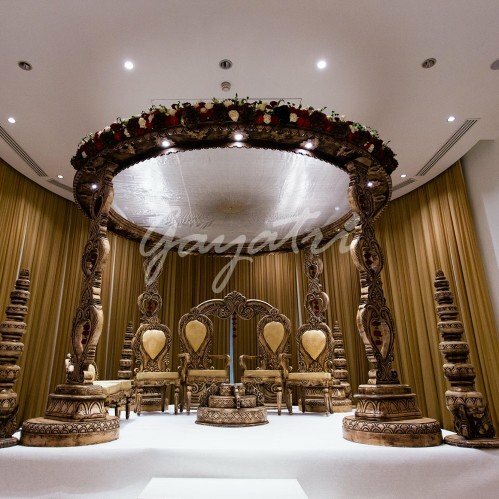 For over forty years Gayatri Weddings and Events has led where others merely follow. 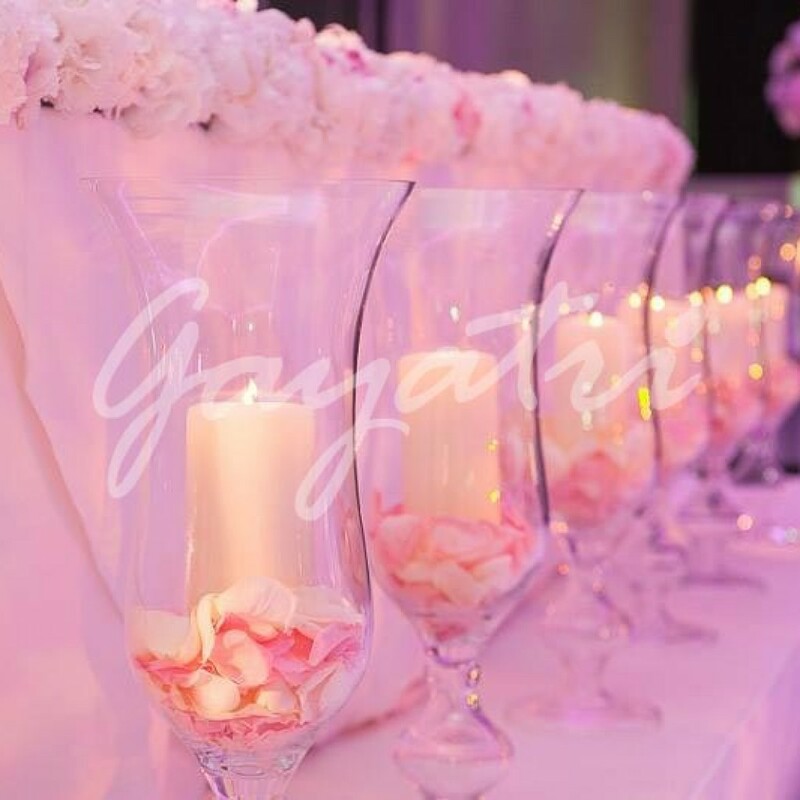 Innovating, pushing boundaries, and insisting on nothing but perfection from ourselves. 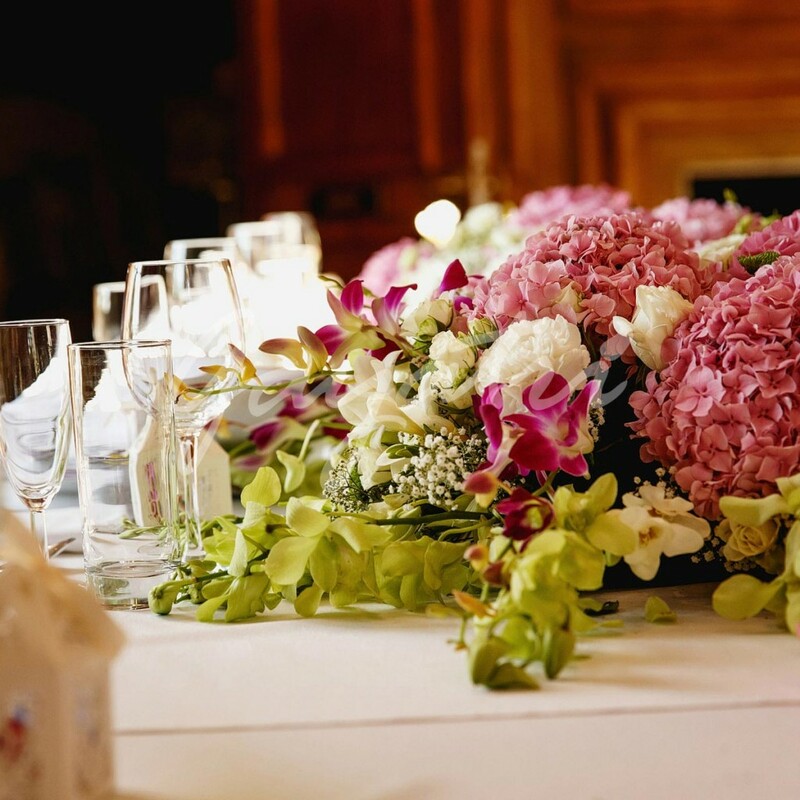 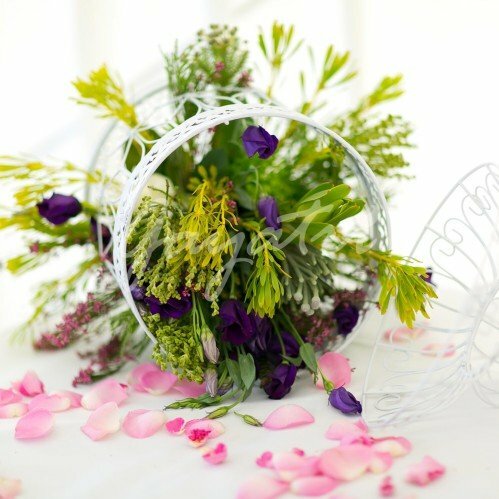 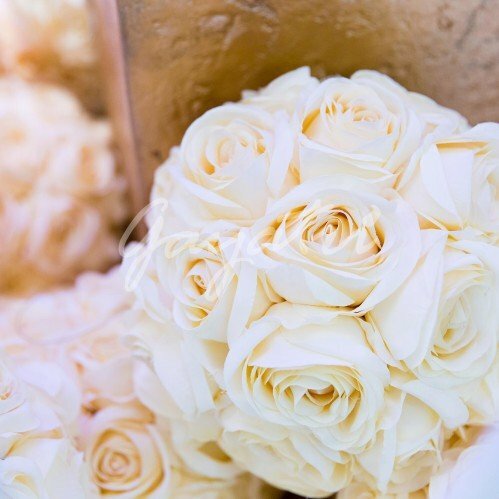 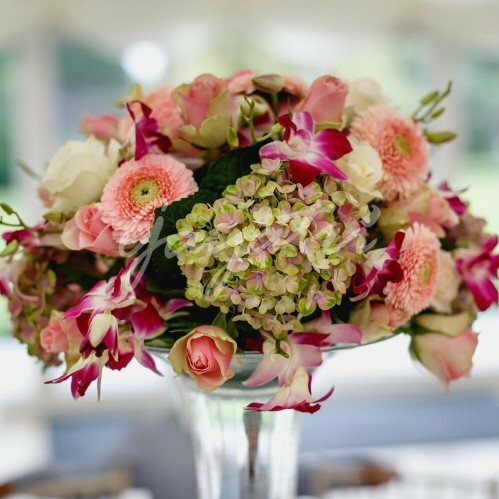 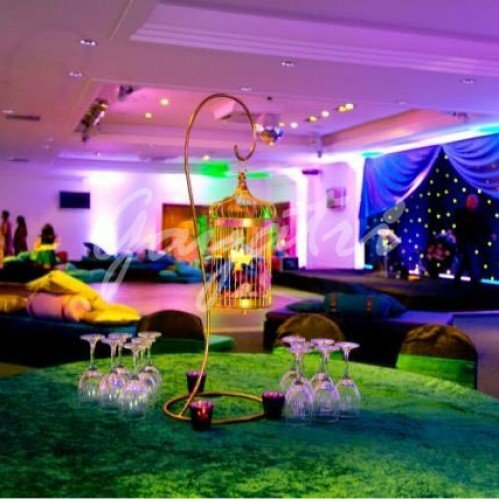 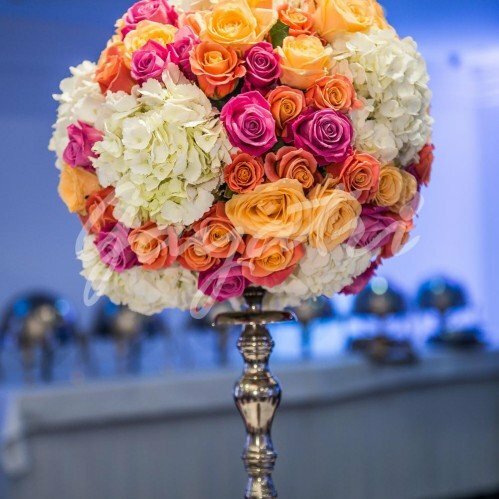 We’re passionate about delivering breath-taking events for you and your guests no matter what the budget. 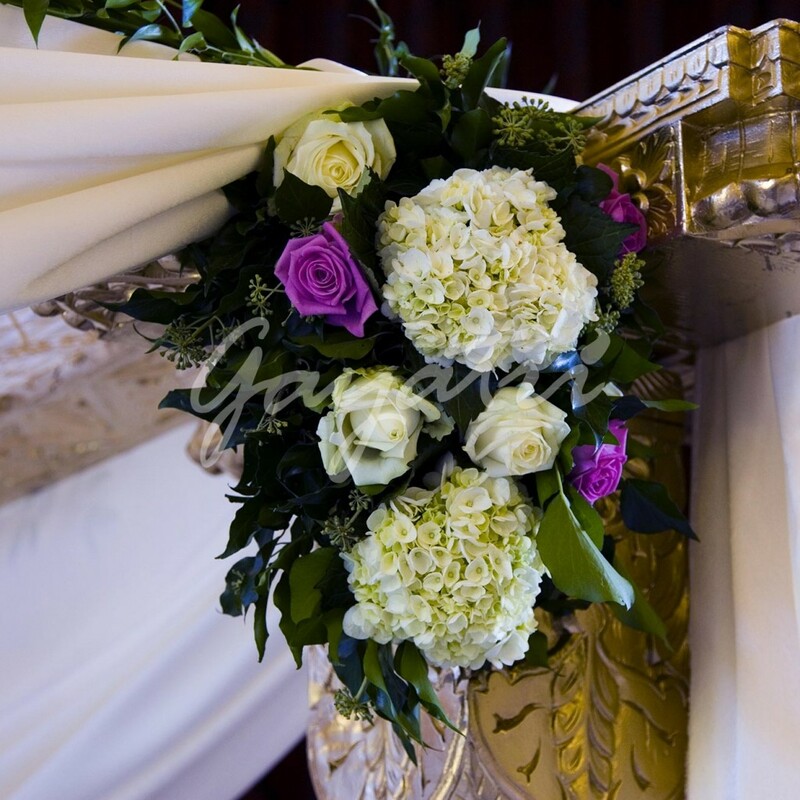 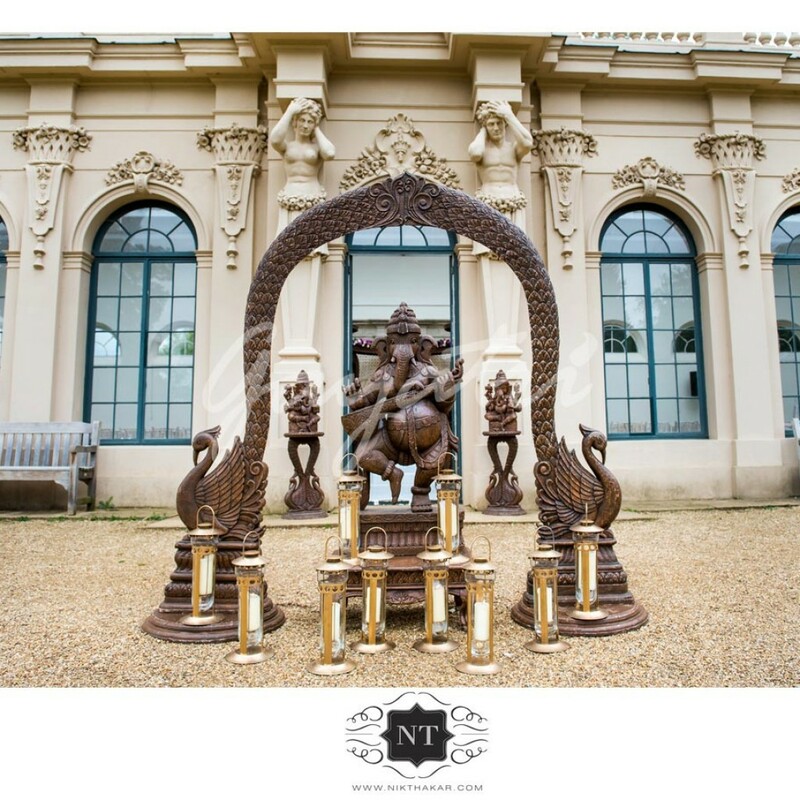 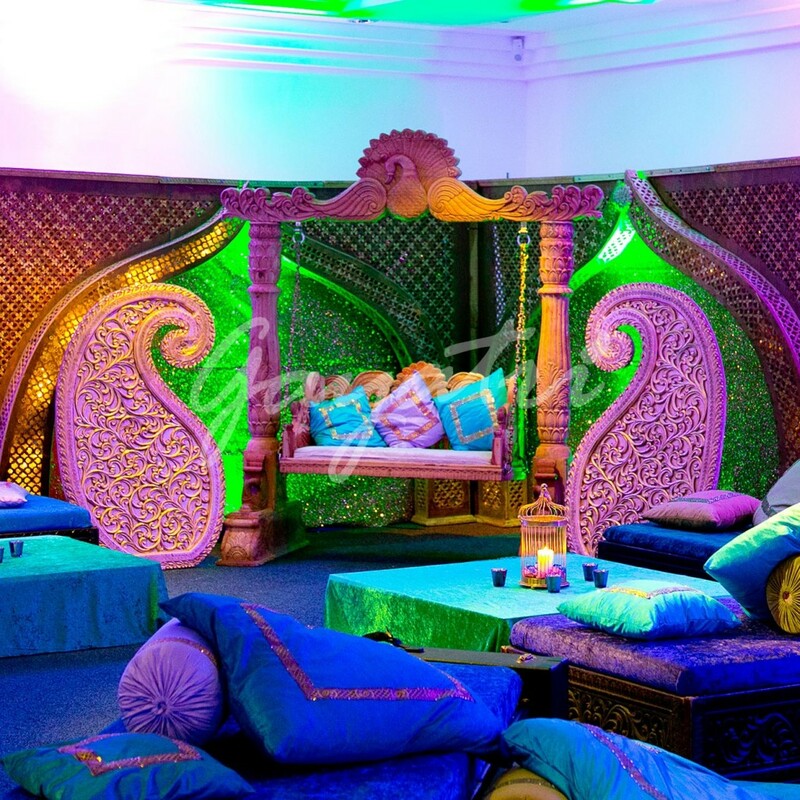 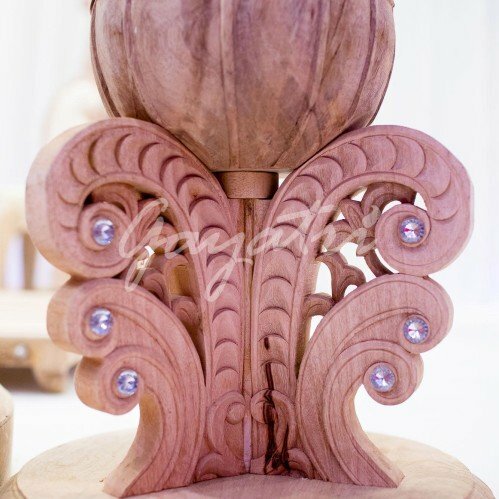 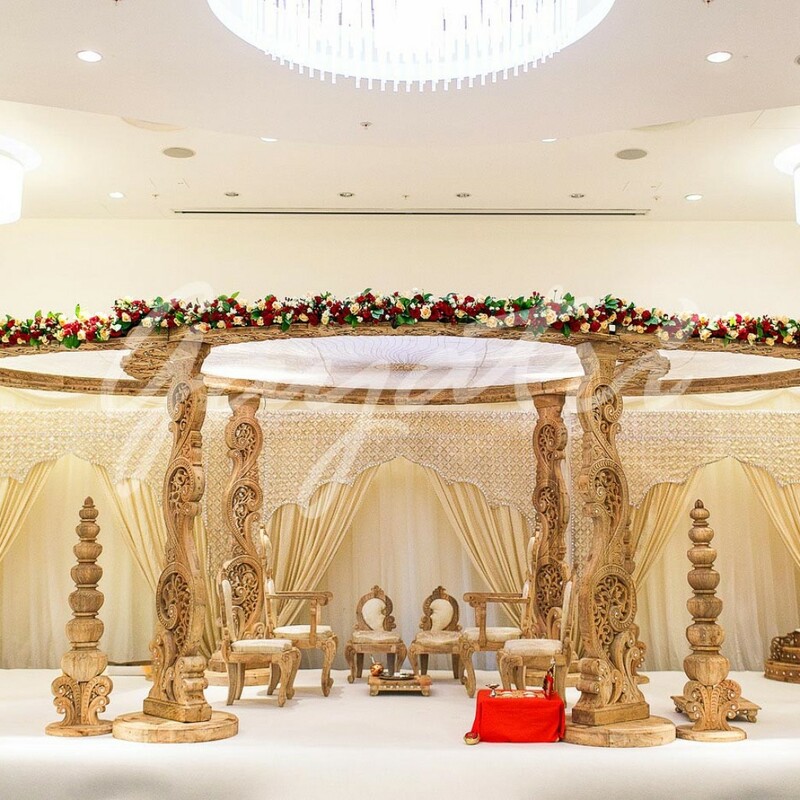 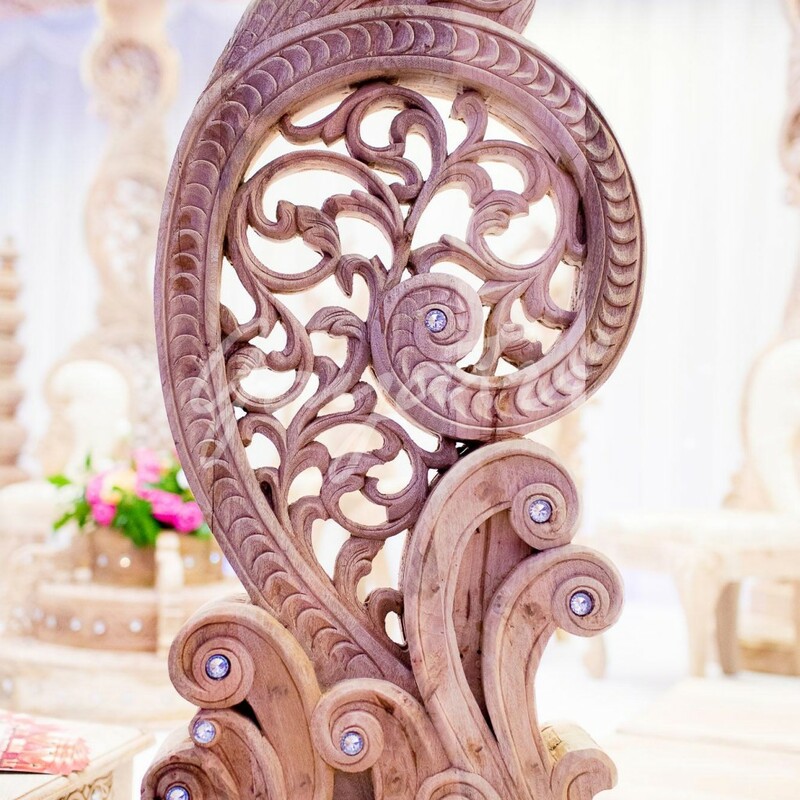 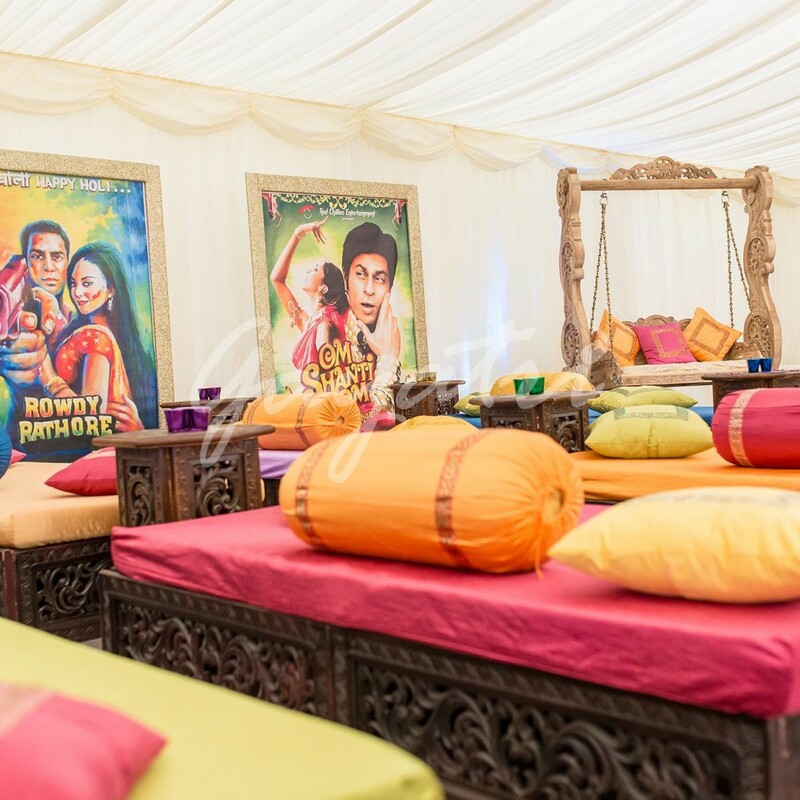 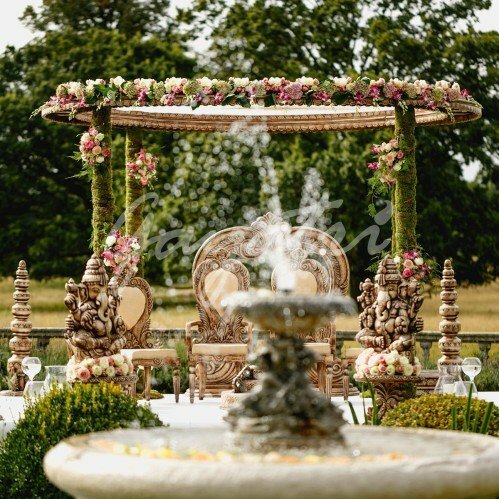 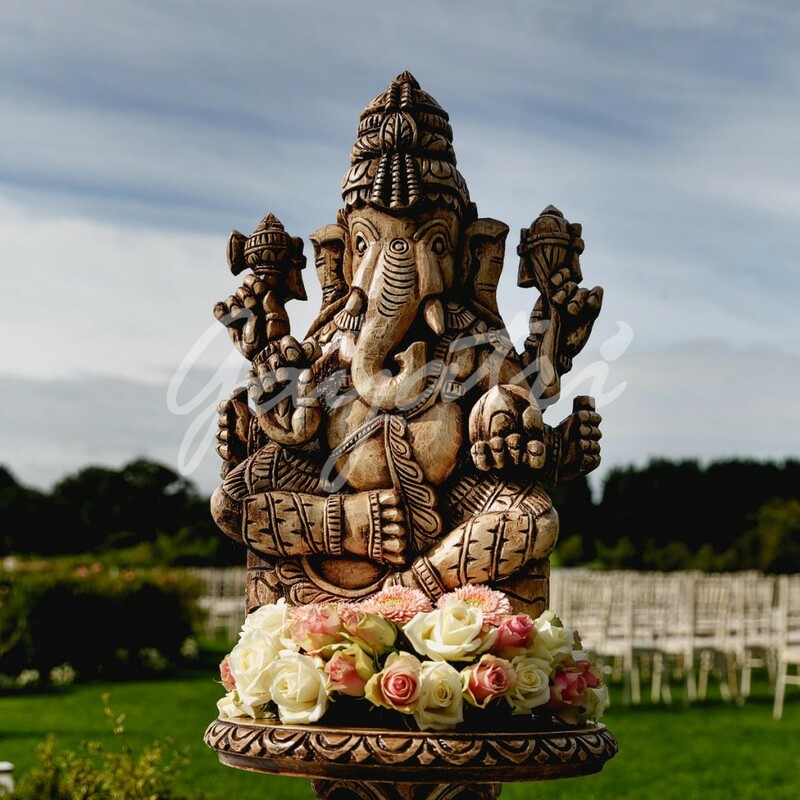 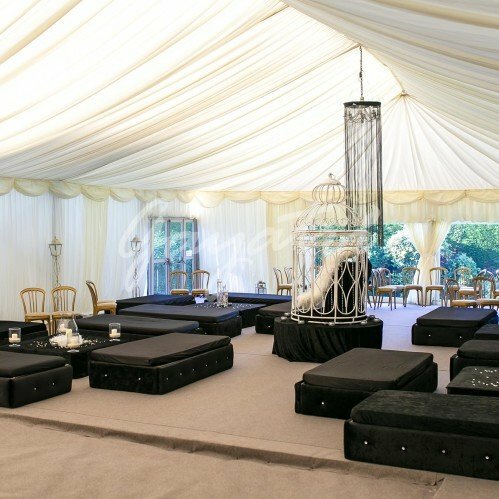 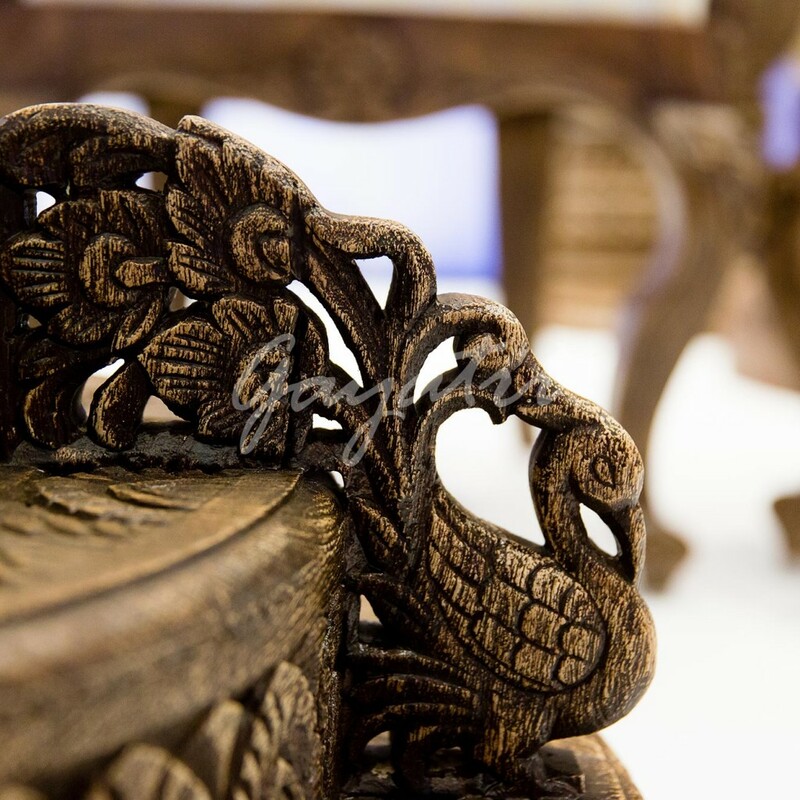 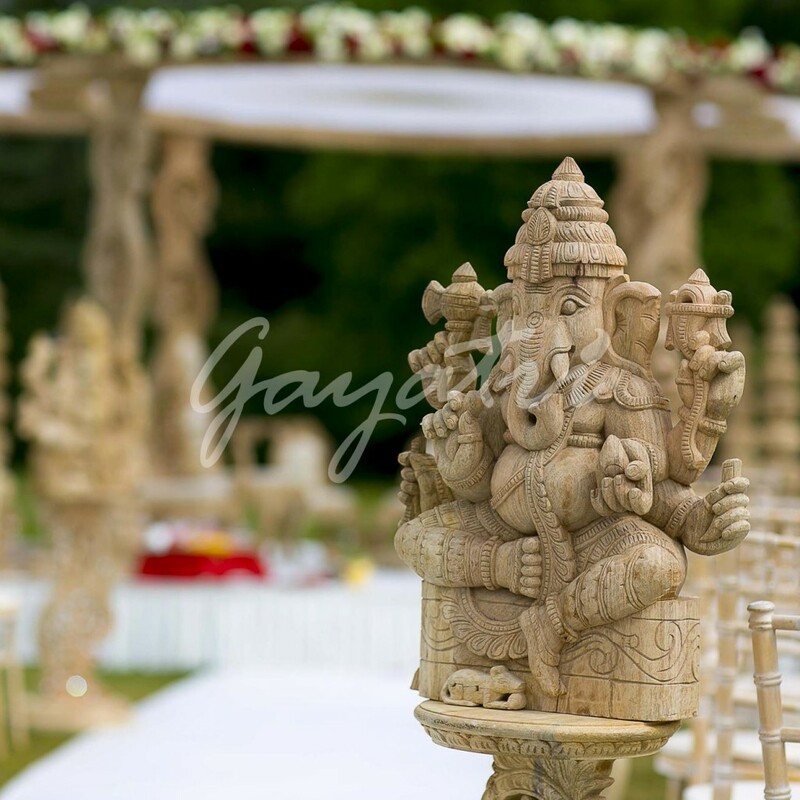 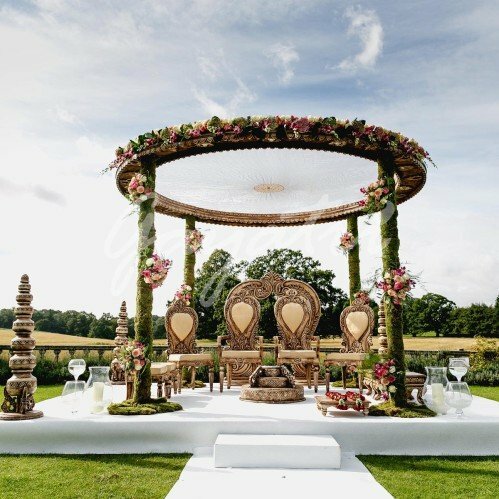 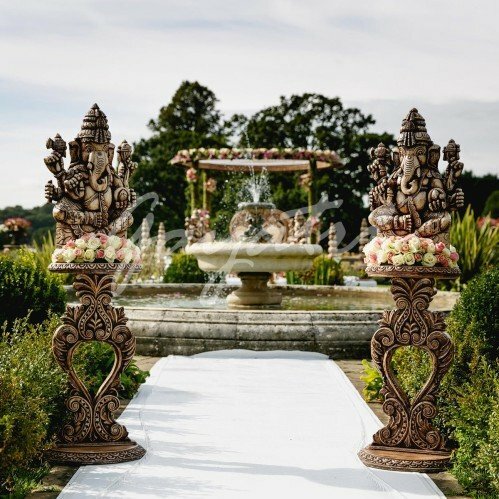 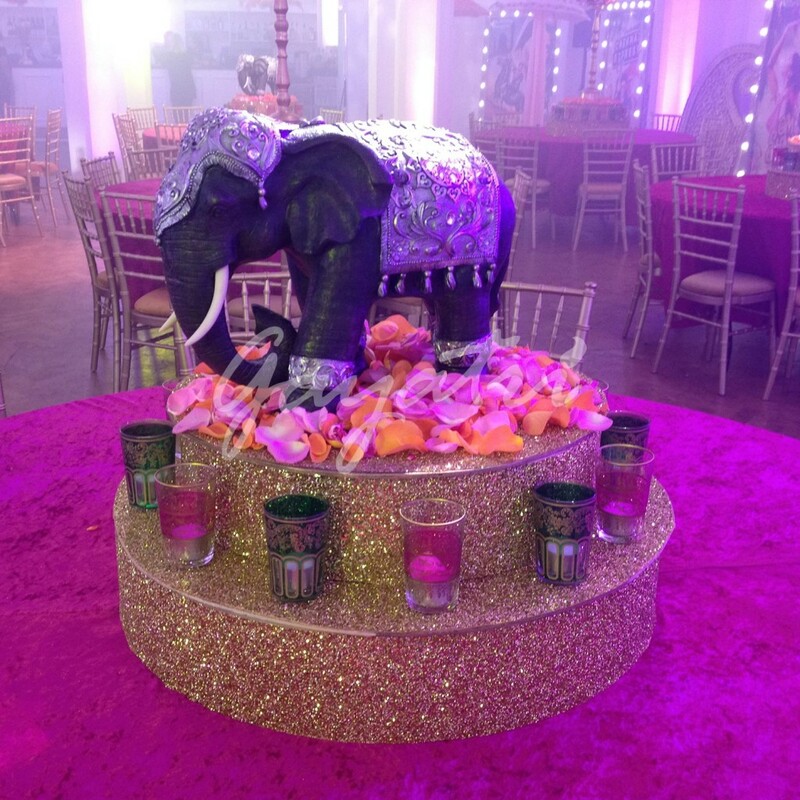 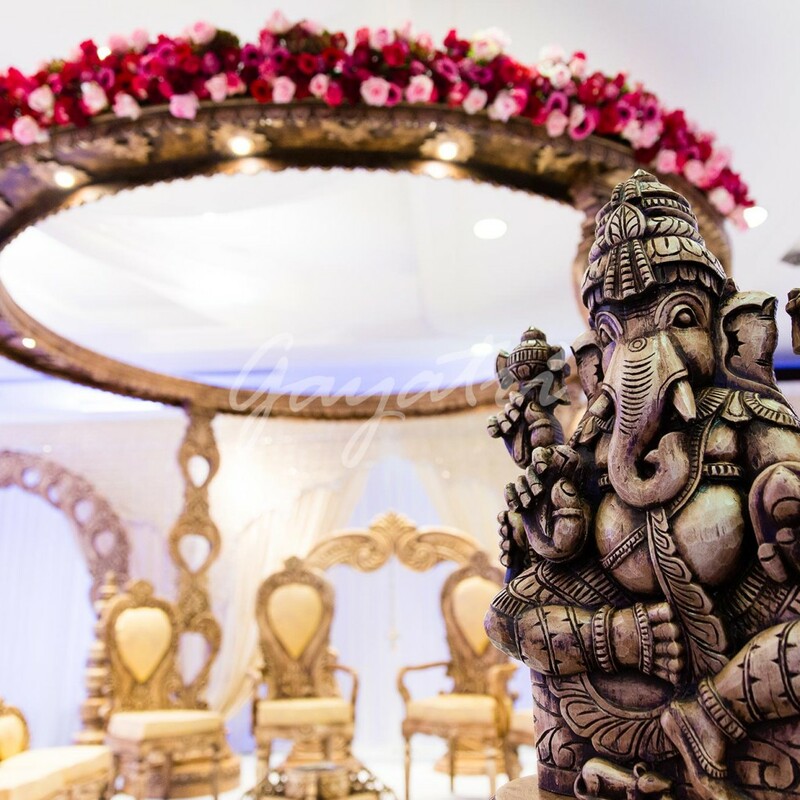 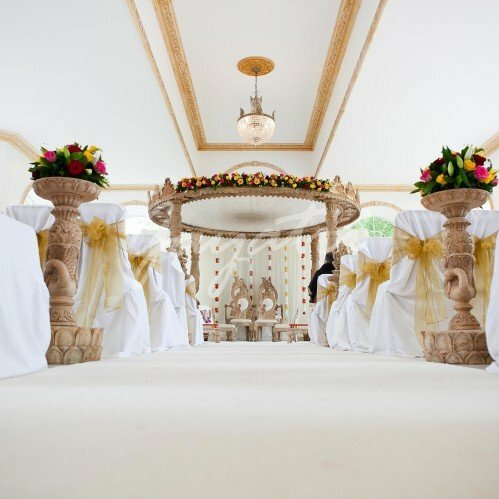 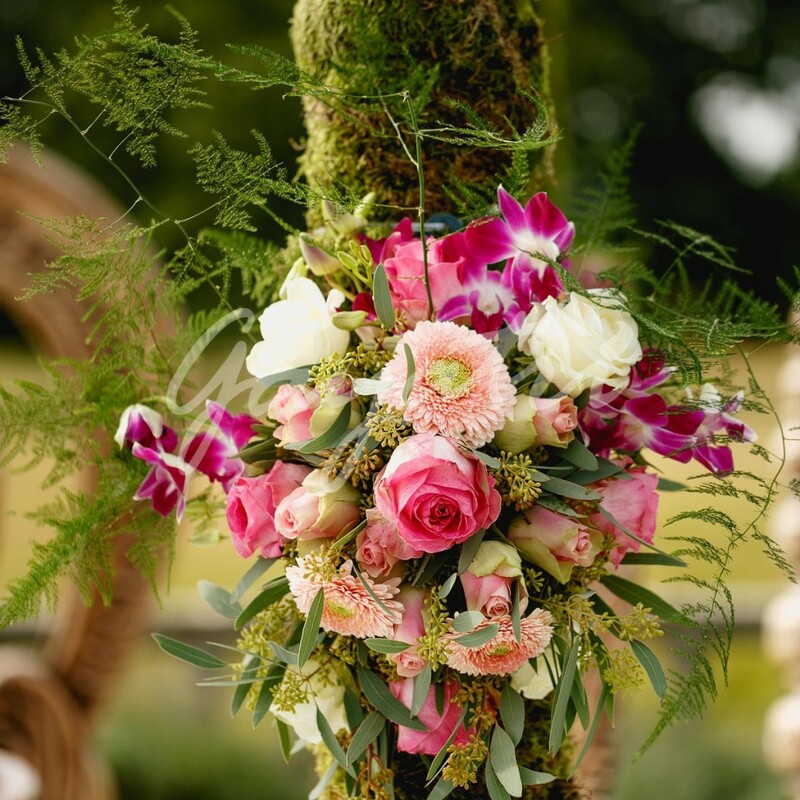 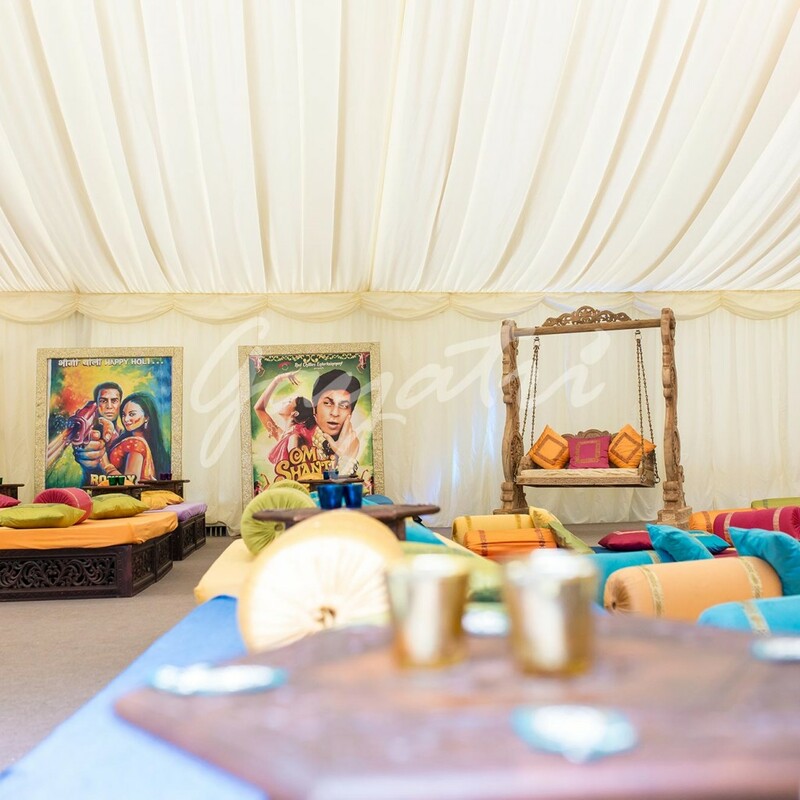 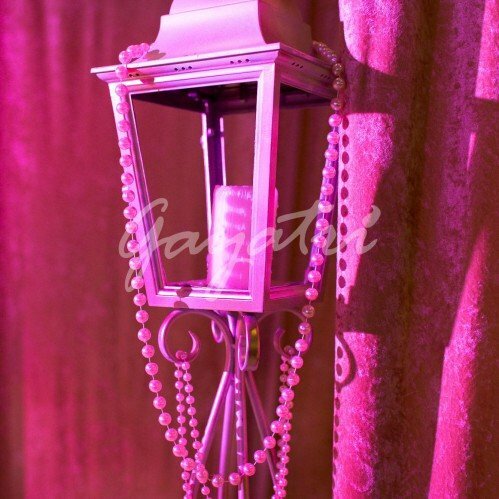 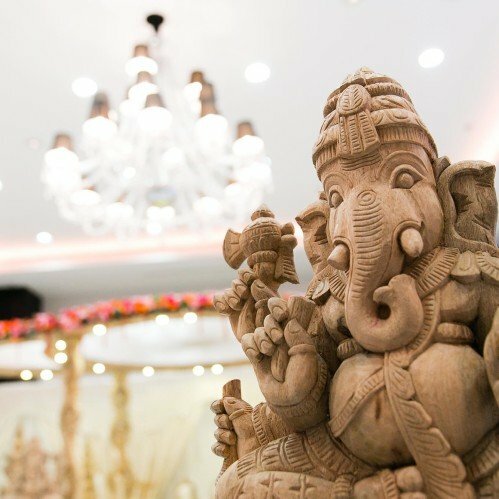 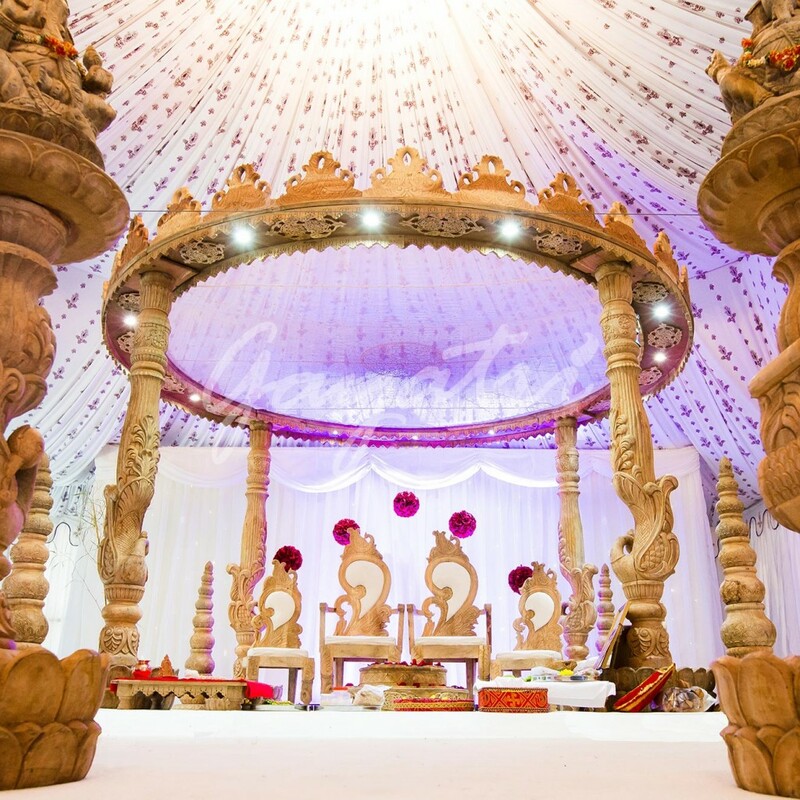 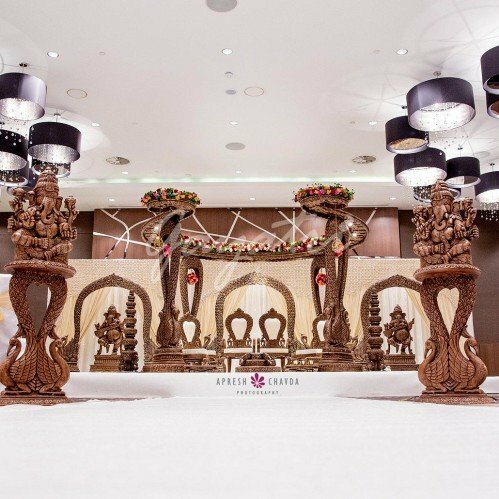 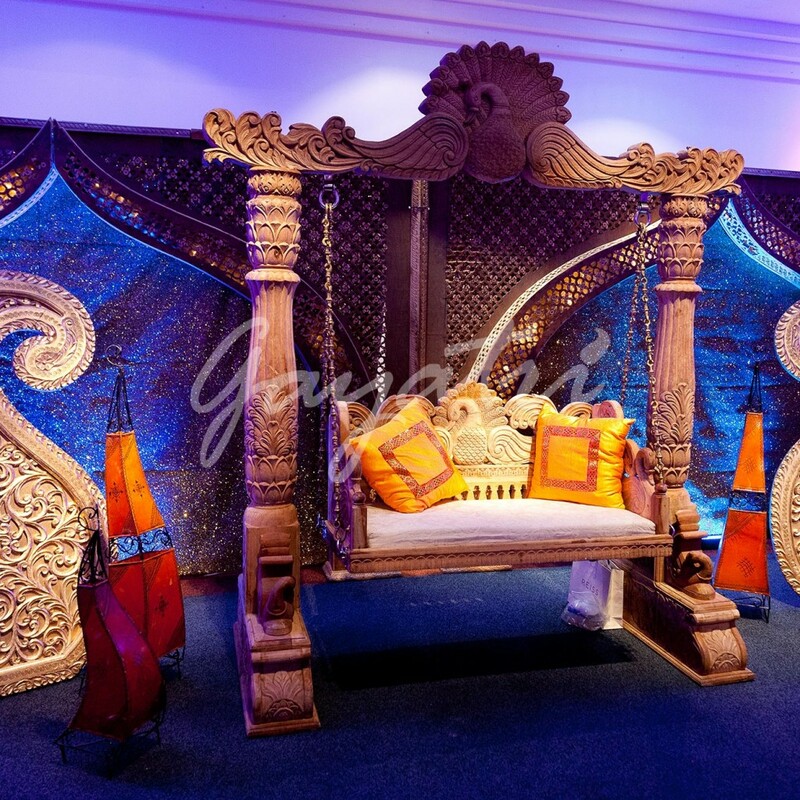 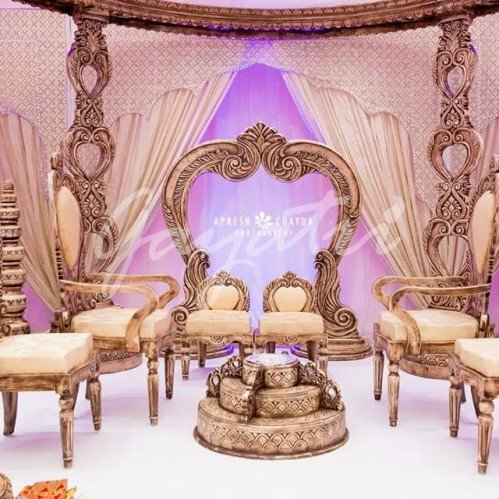 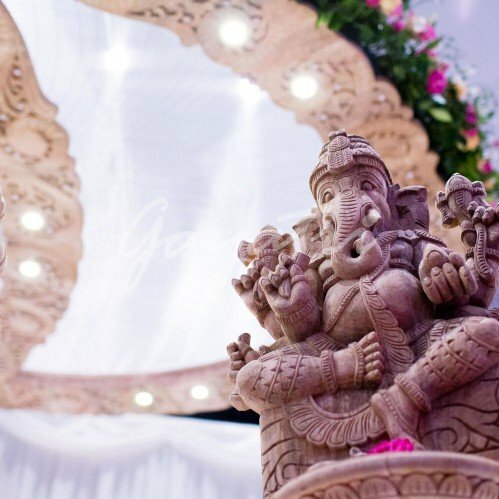 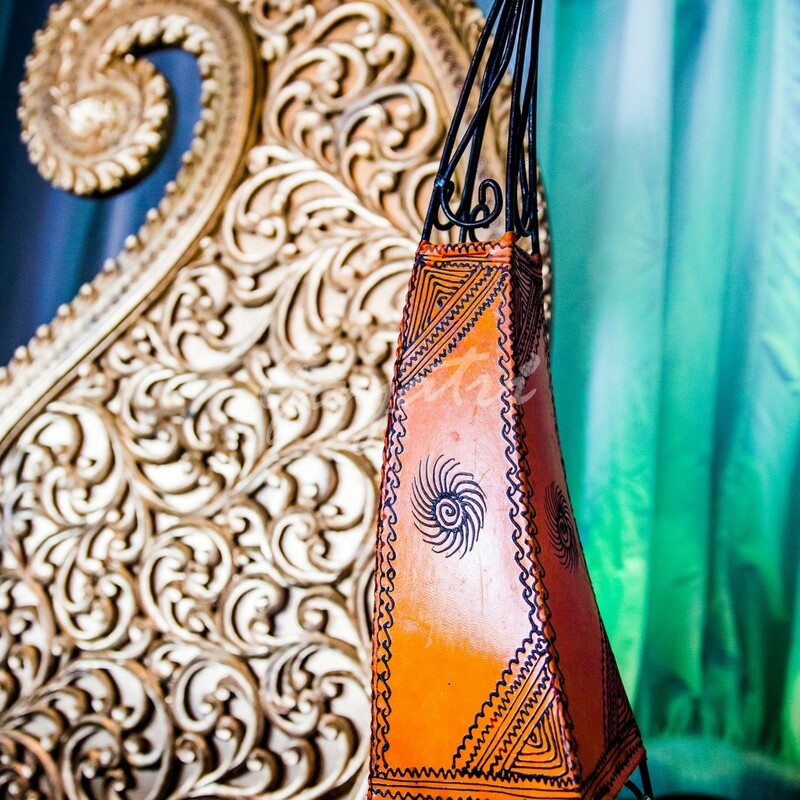 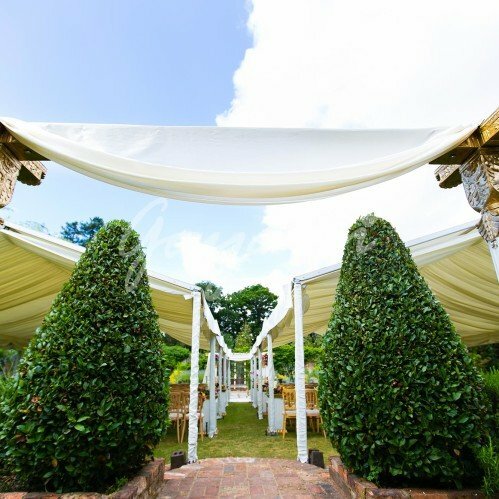 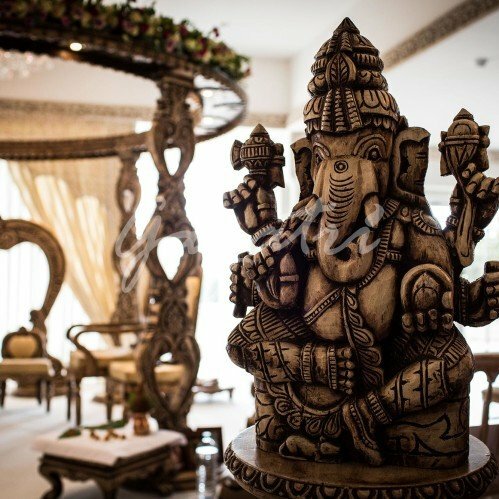 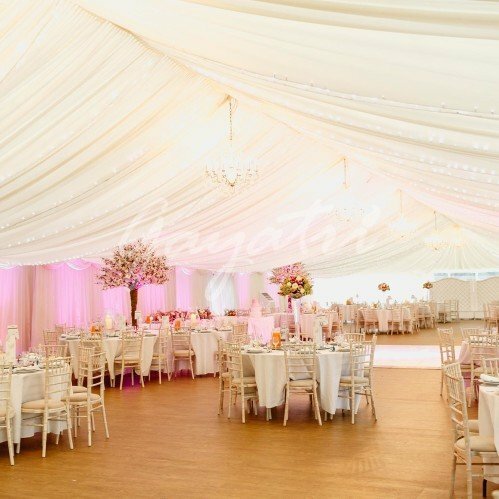 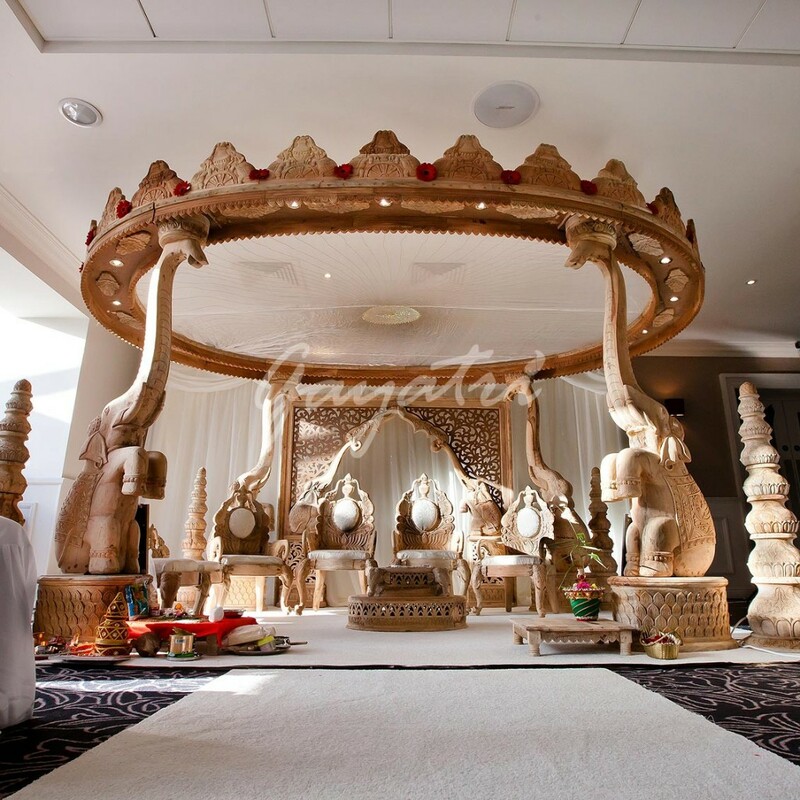 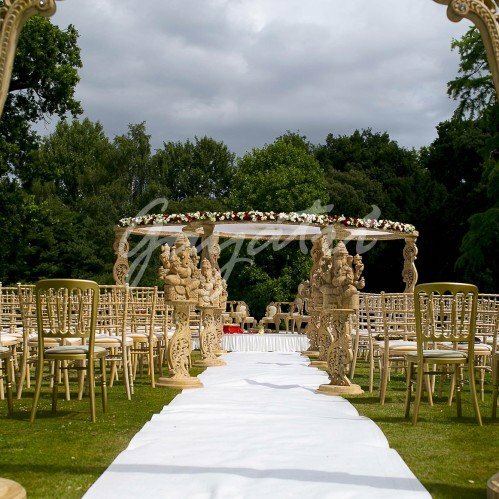 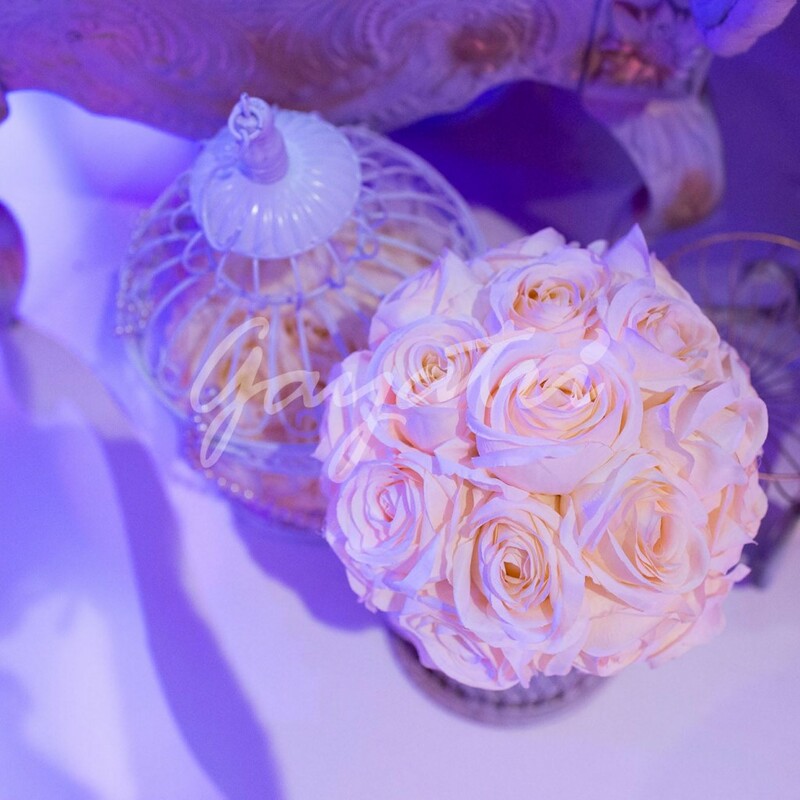 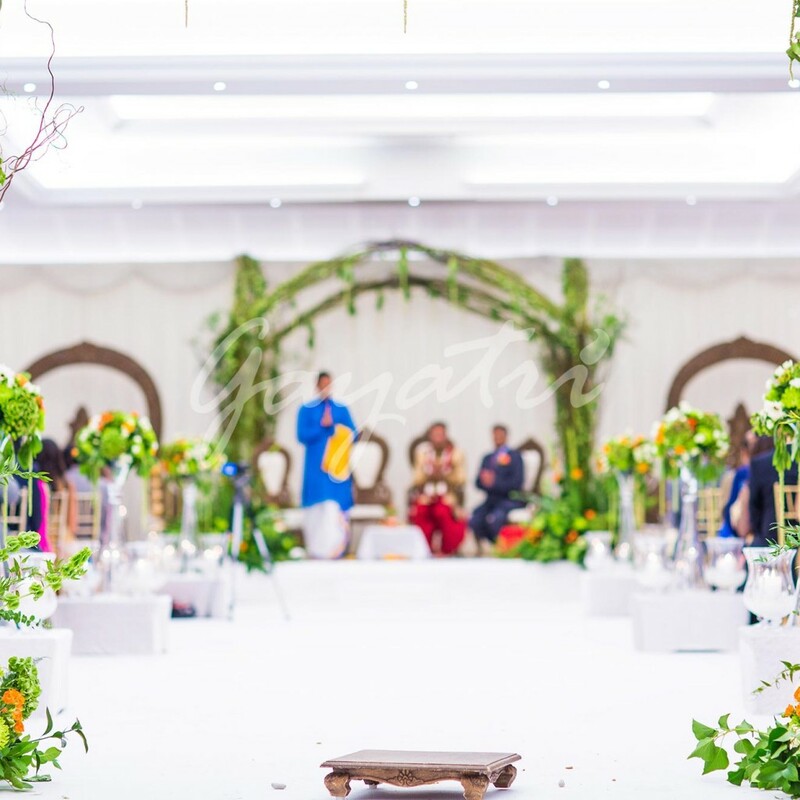 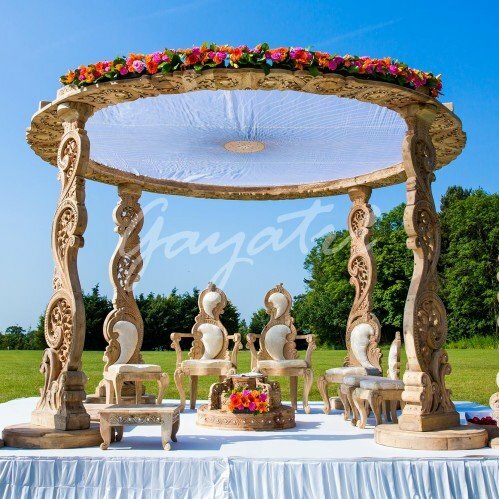 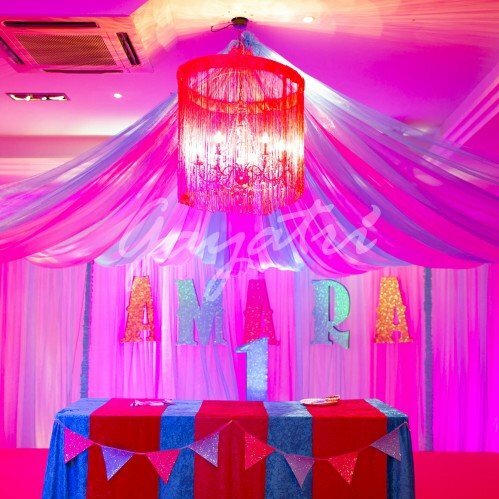 No party is too small, whether it is a sumptuous dinner for 10 in one of London’s most luxurious venues or an exquisite wedding at a prestigious venue.Our marvellous selection of luxurious and intricate carved mandaps will leave you in amazement. 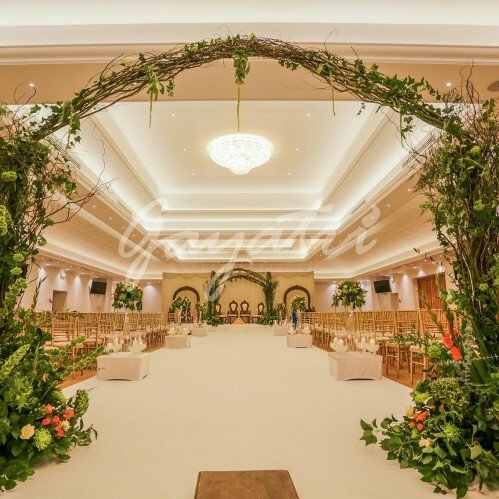 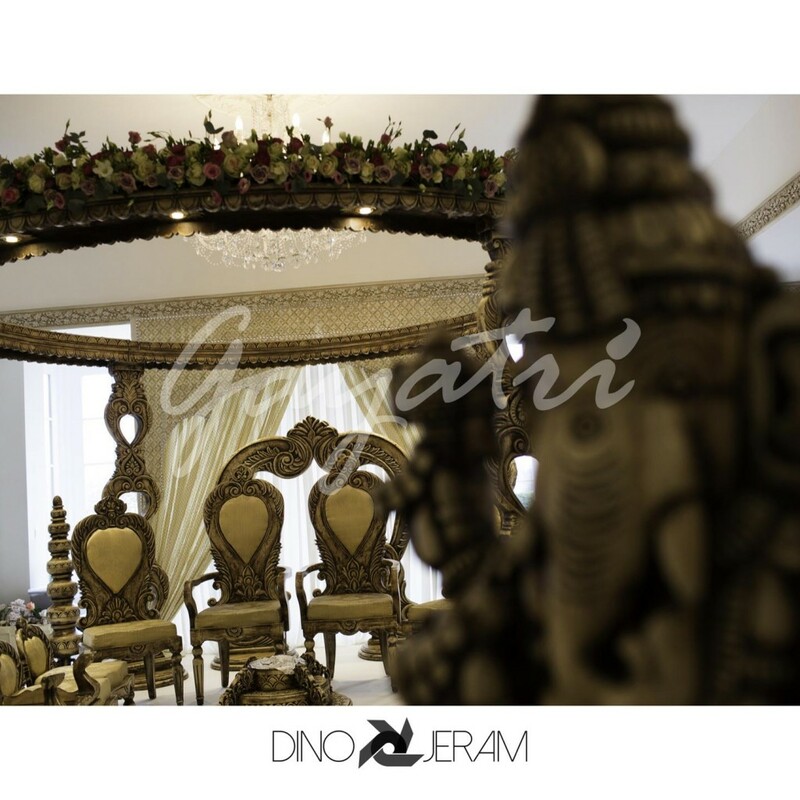 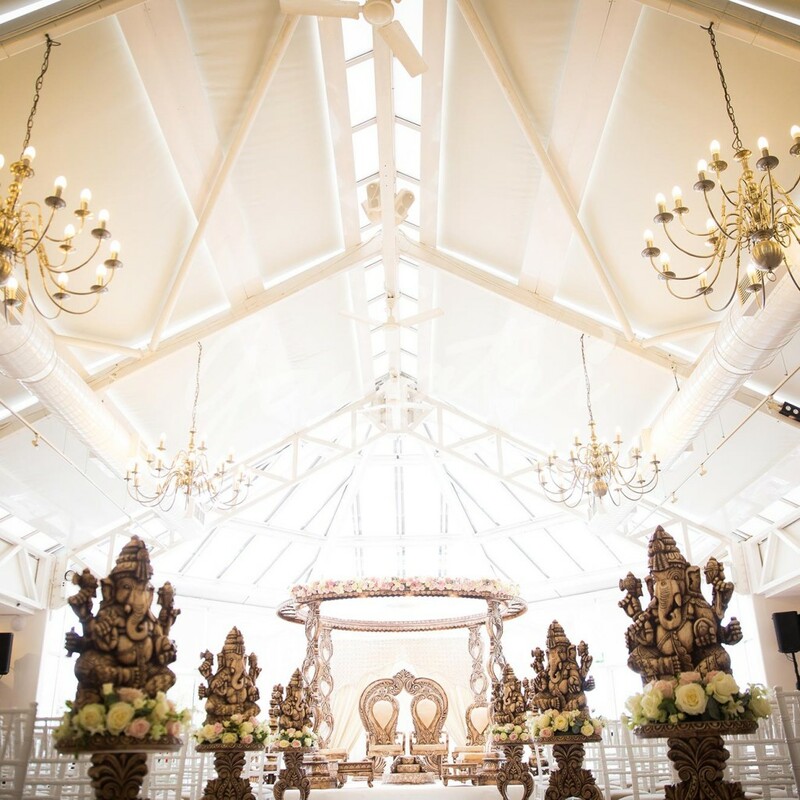 To compliment our mandaps our wedding stages and reception decor capture the richness and fullness creating a dream like atmosphere. 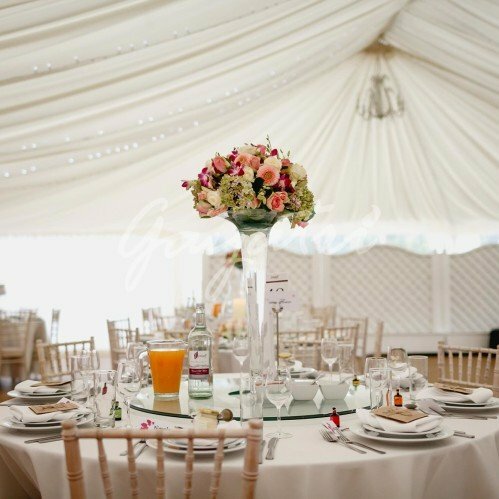 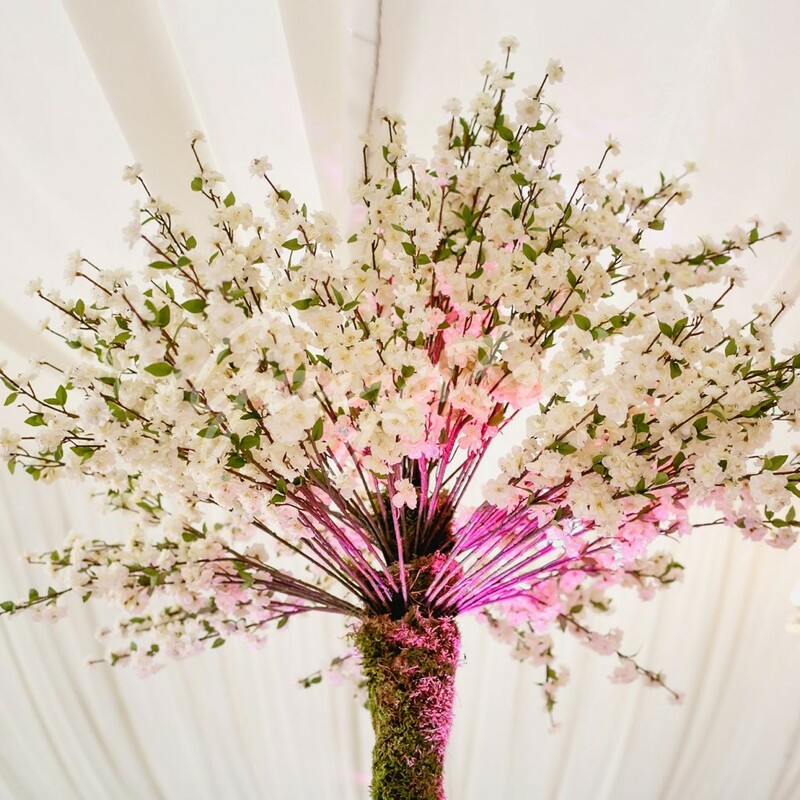 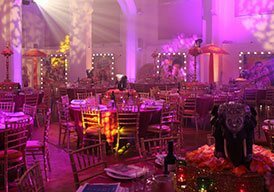 Our team of management, creative event designers and experienced staff are passionate about creating together entirely original events to wow guests. 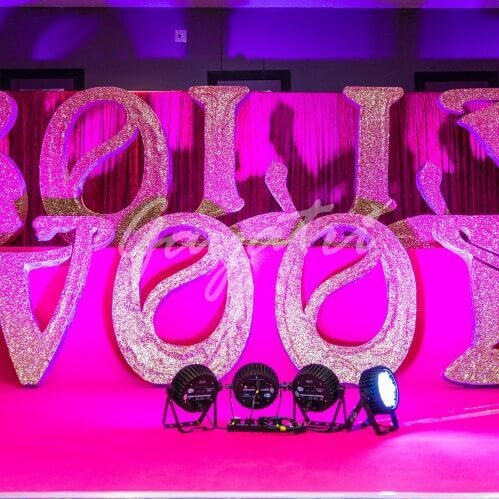 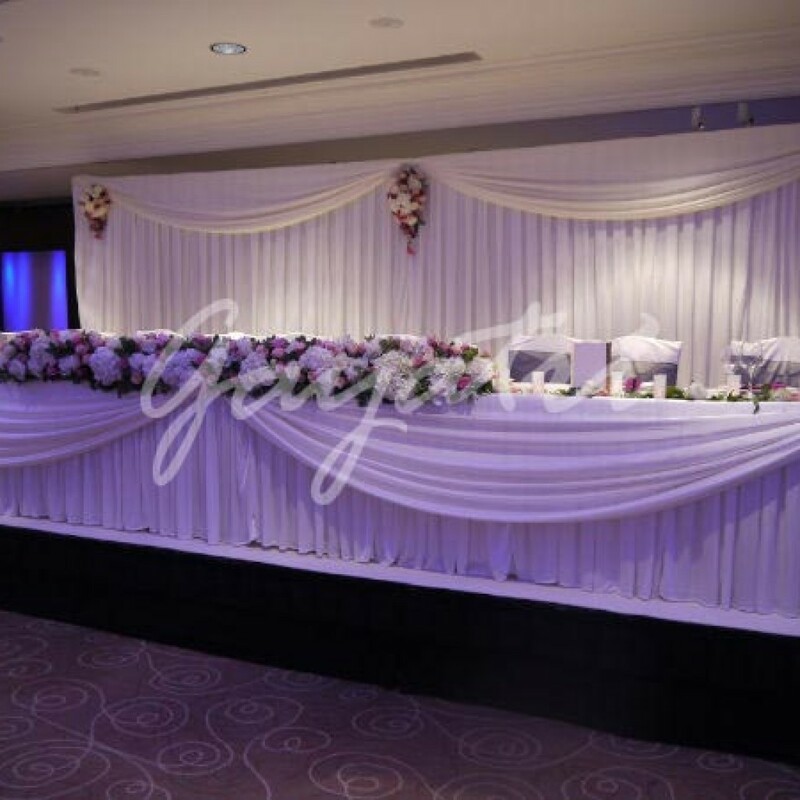 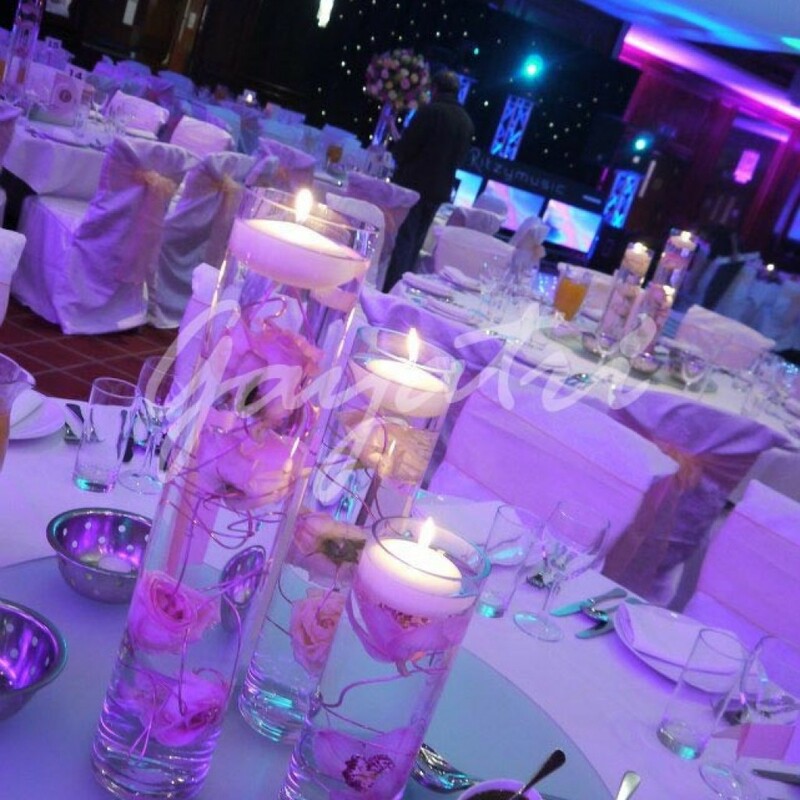 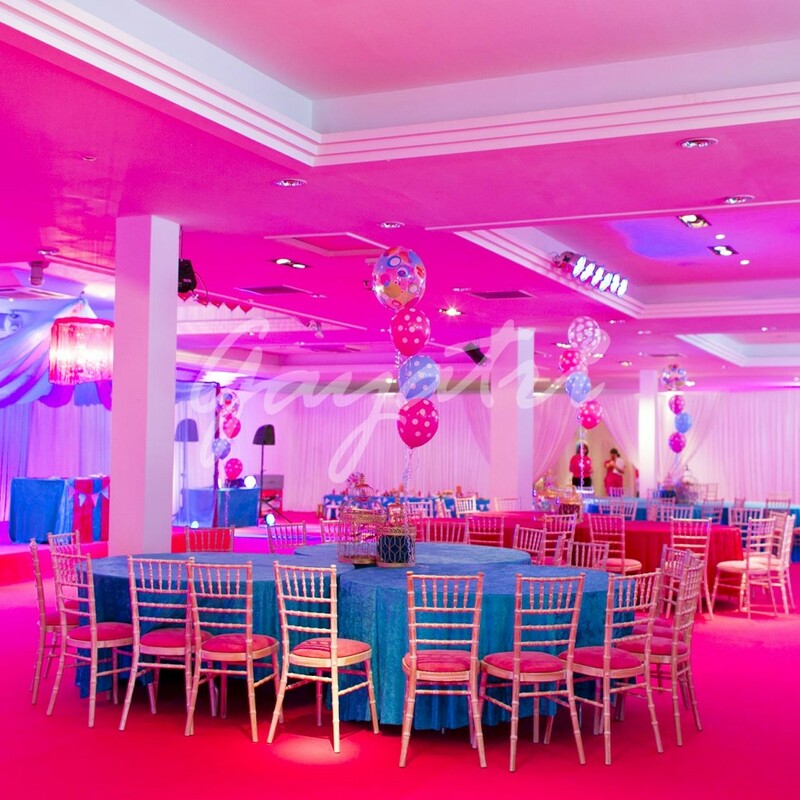 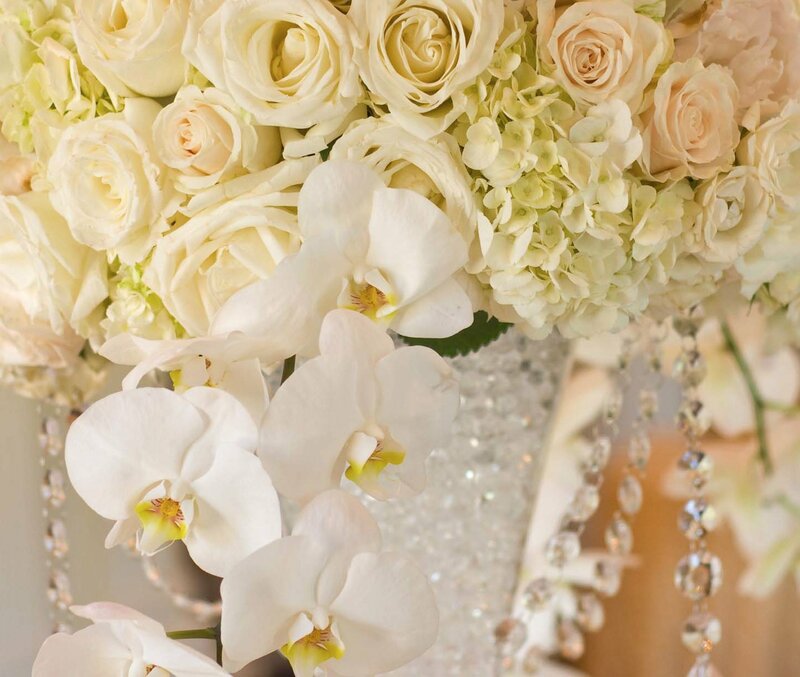 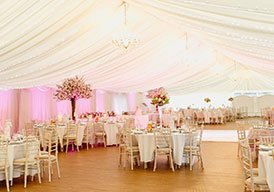 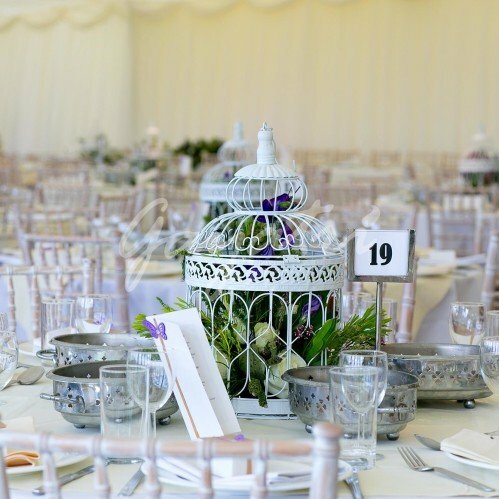 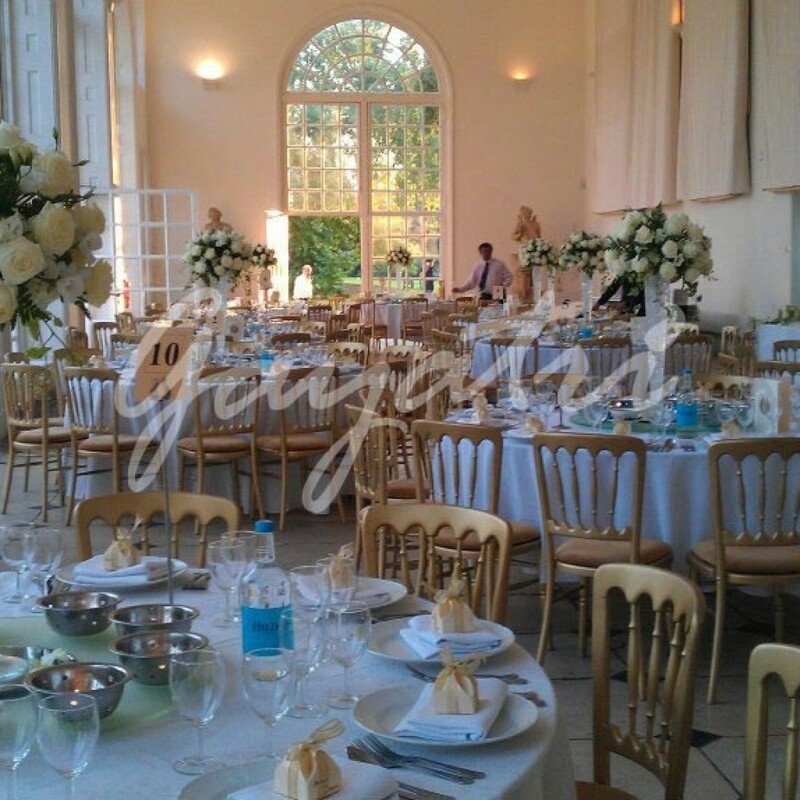 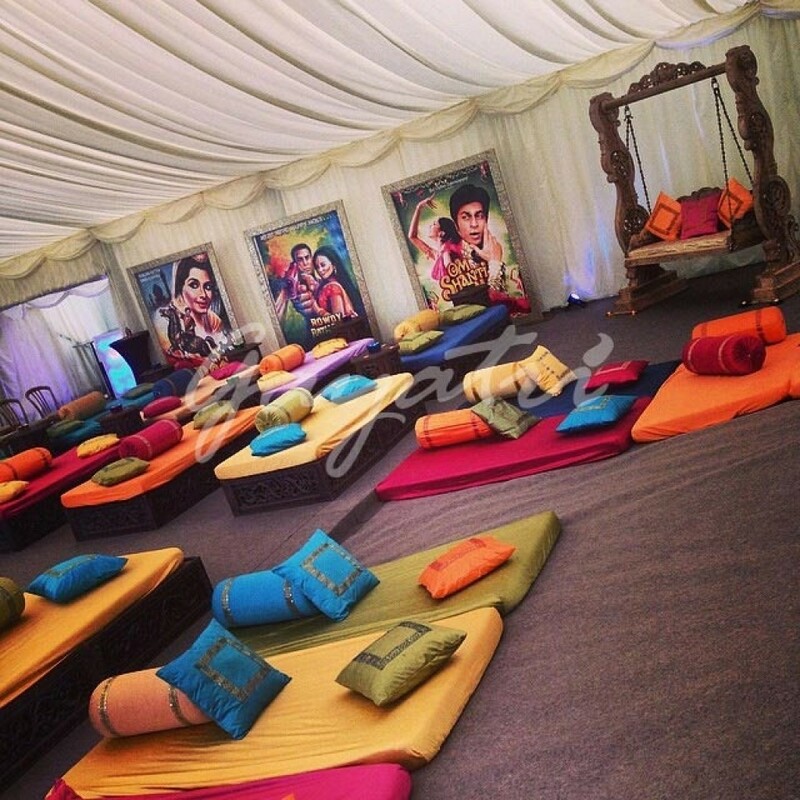 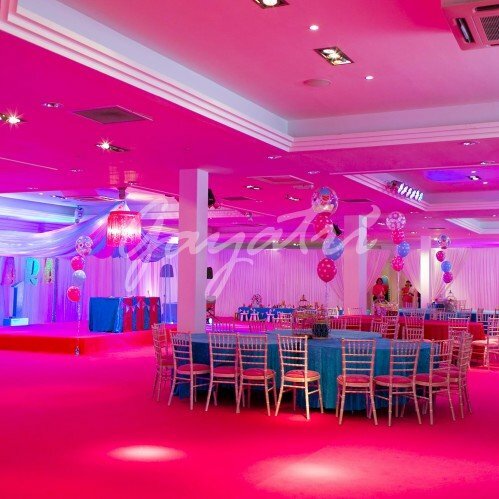 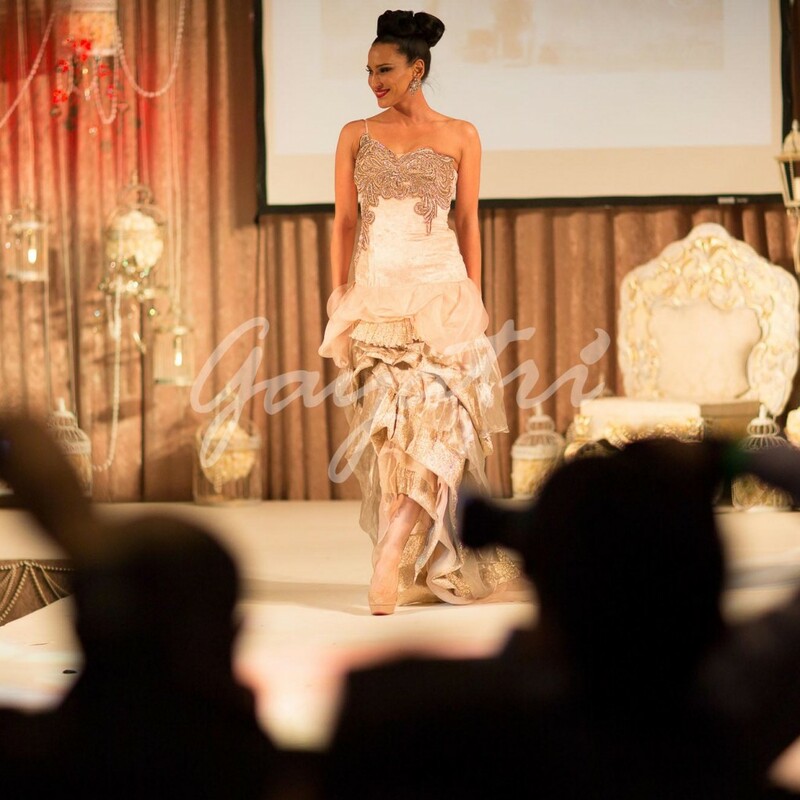 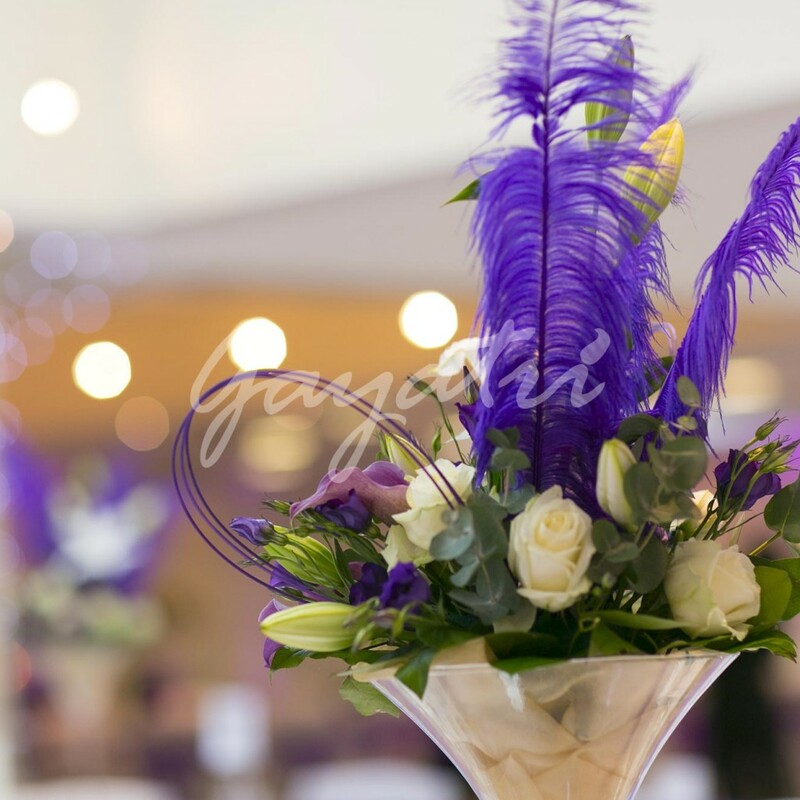 Our wide-ranging expertise has allowed us to create events that wow for all occasions. 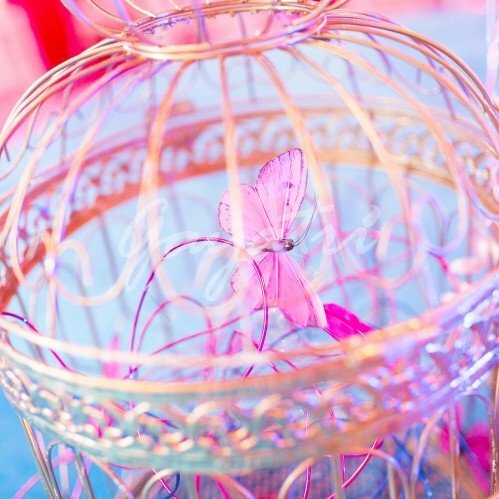 If you can dream it we will make it a reality. 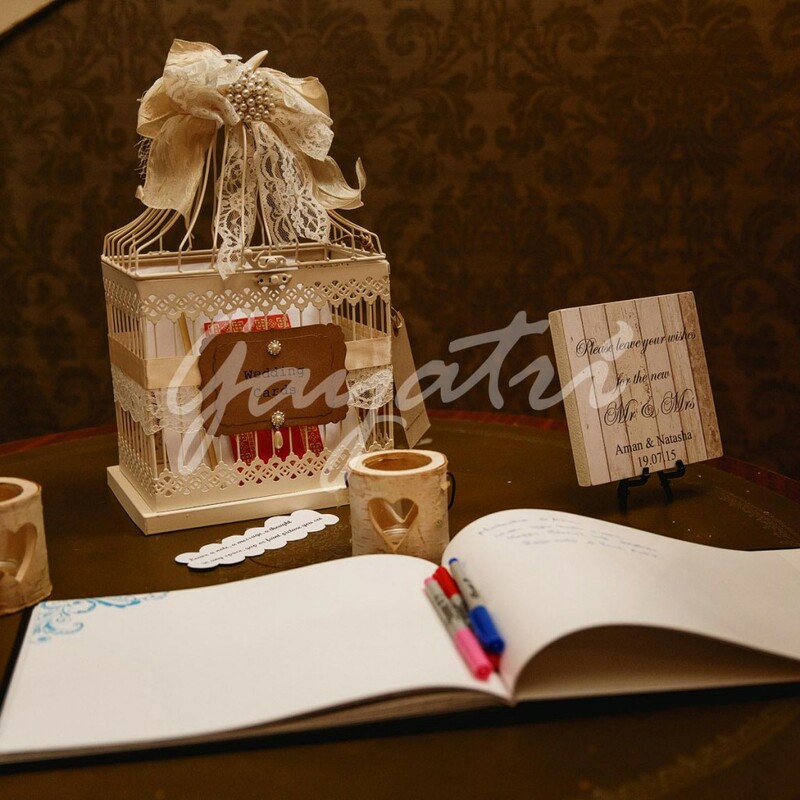 So, let’s get planning! 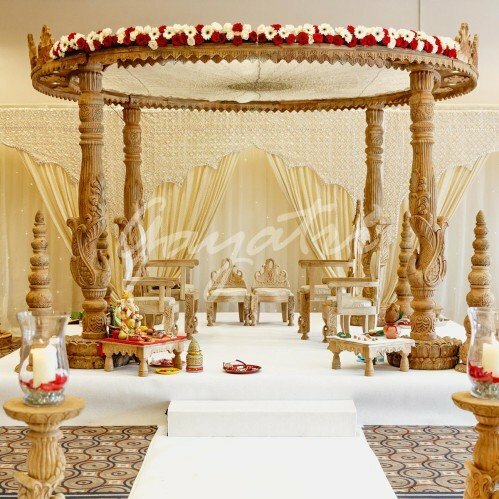 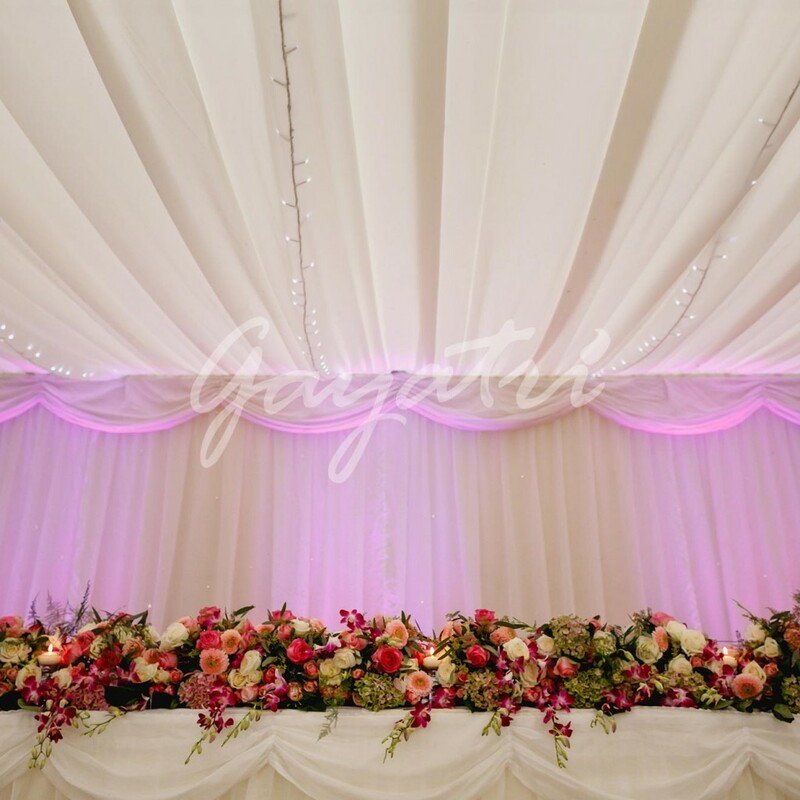 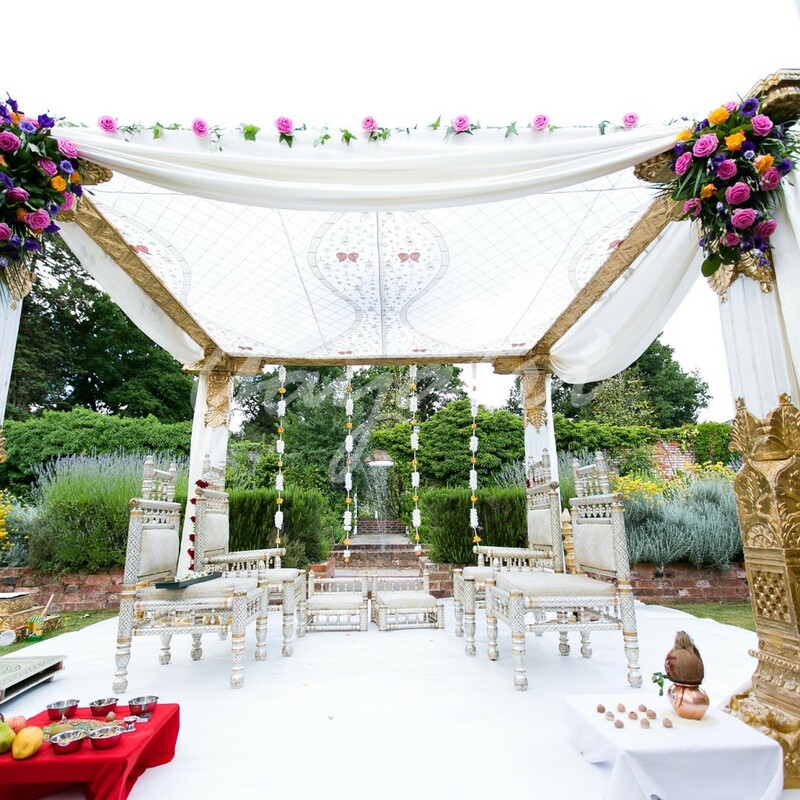 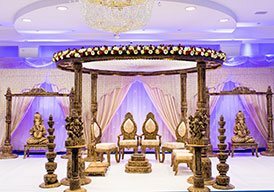 Sanka and I wanted to formally thank you and your team for setting up such a beautiful mandap and providing a professional service on our special day and throughout our dealings. 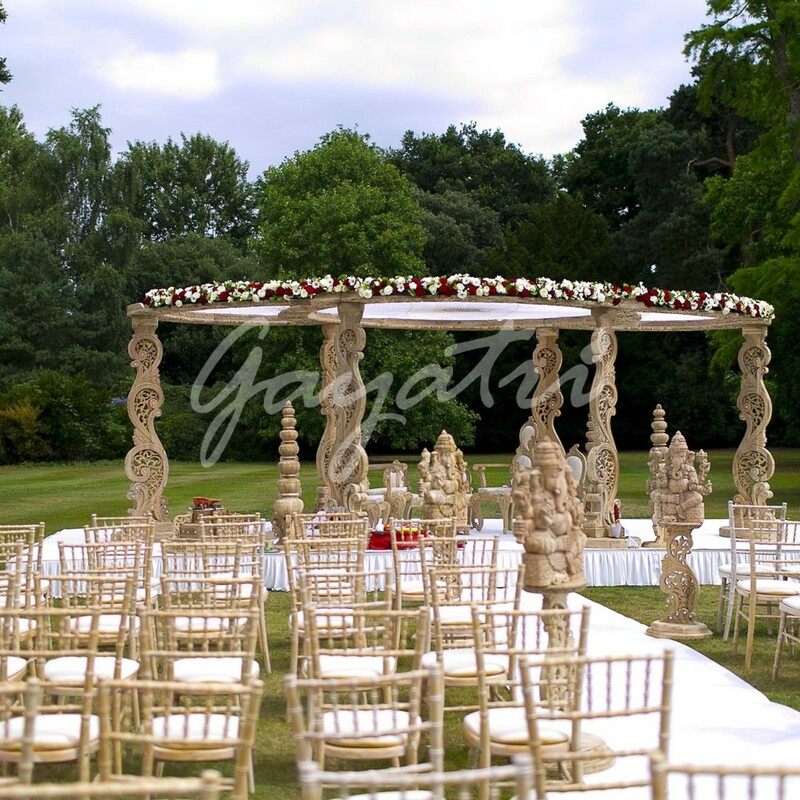 We attach a picture to share with you as a reminder of the wonderful memories created. 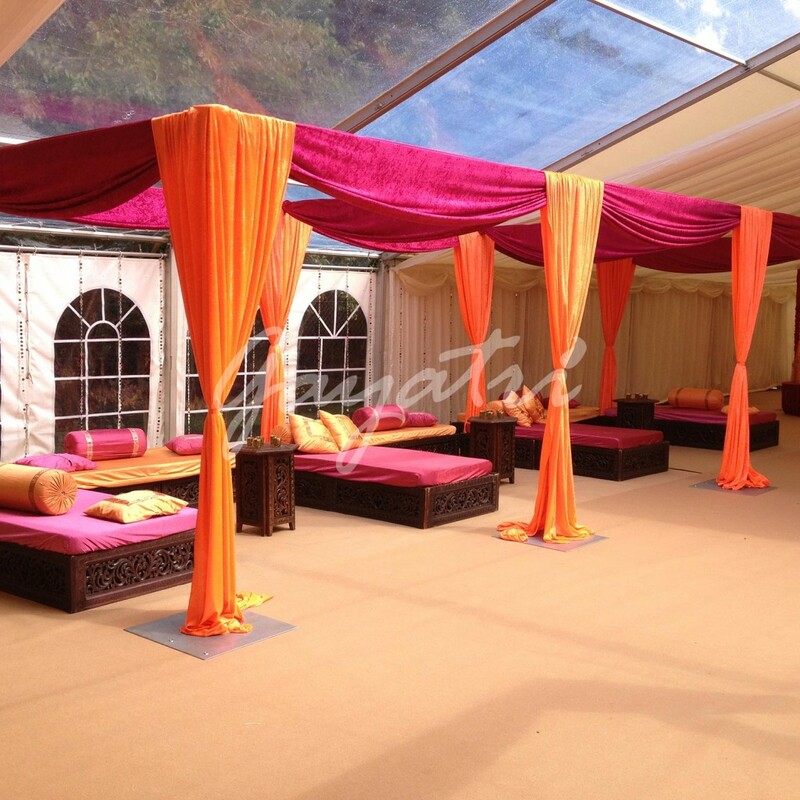 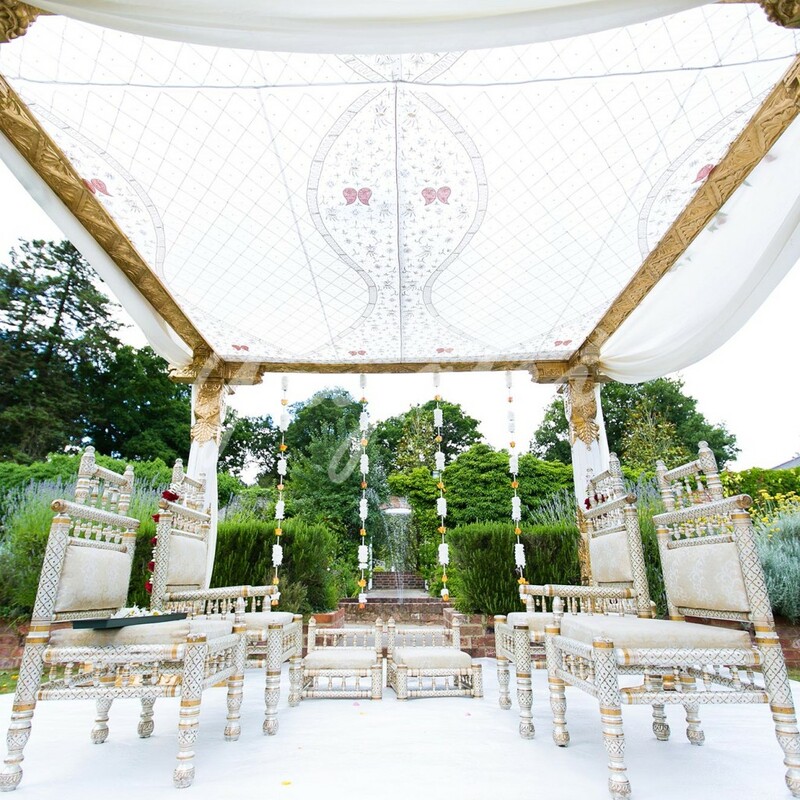 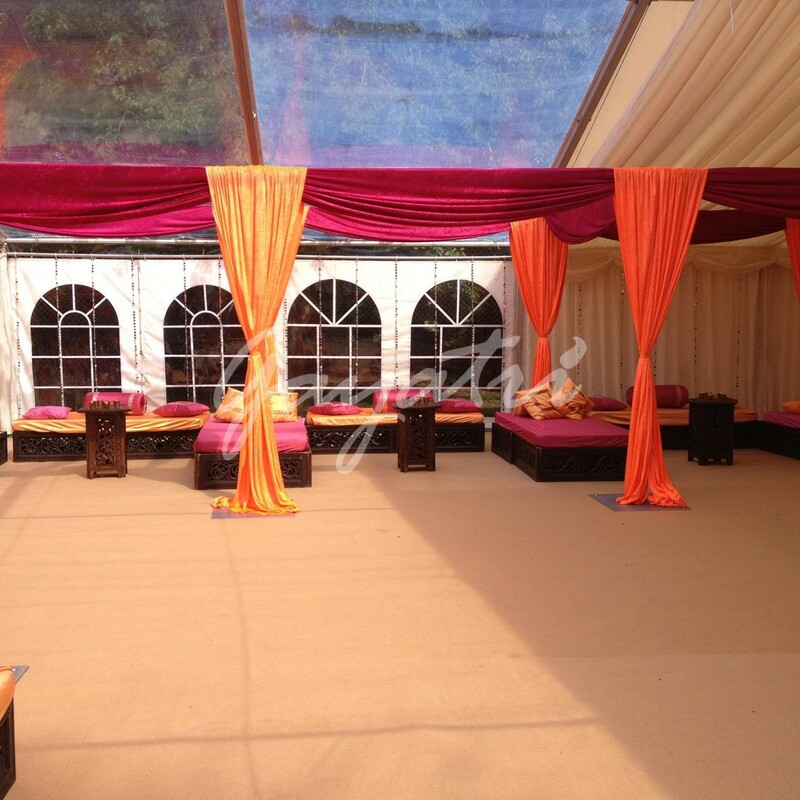 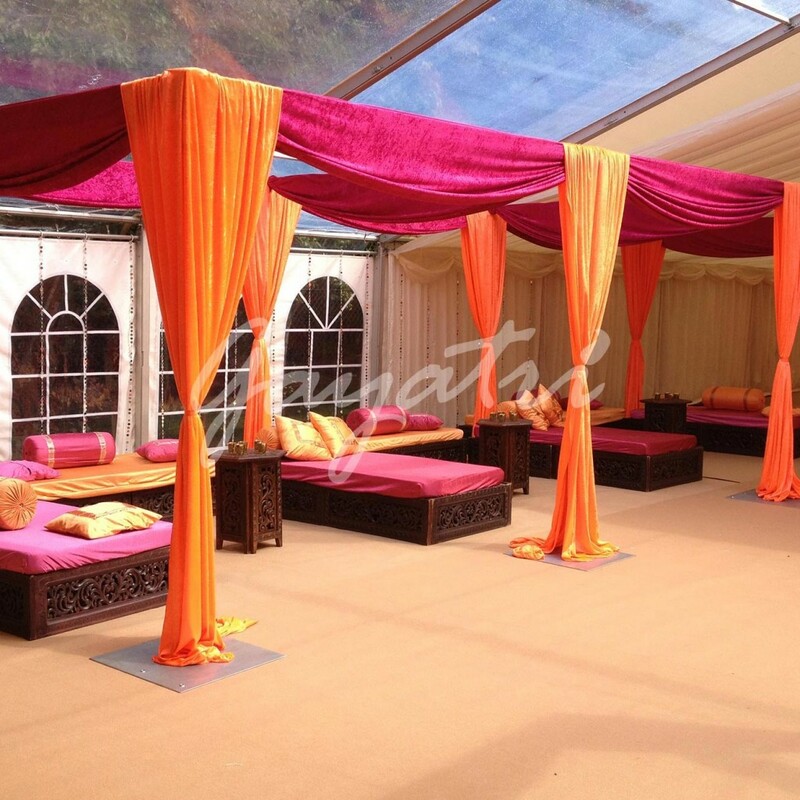 The mandap looked magical even when the elements were against us outside. We and our families are very appreciative of all your hard work and attention to detail. 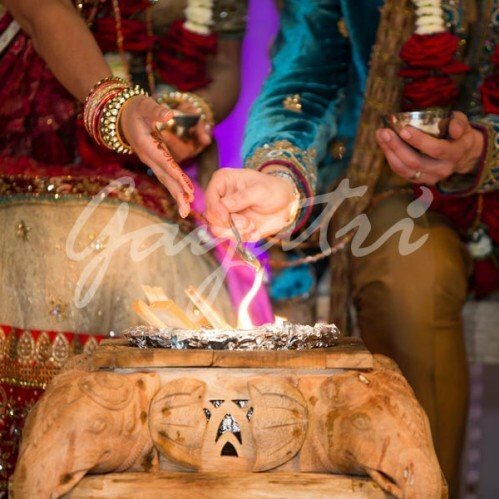 Wishing you all the best of luck for the future.